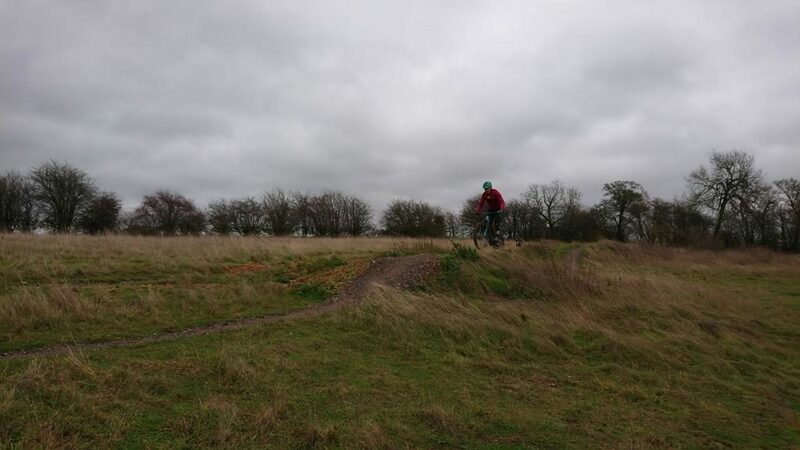 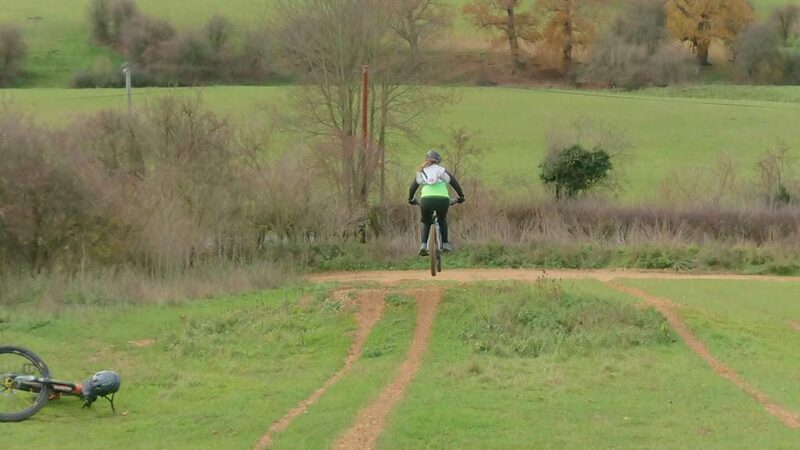 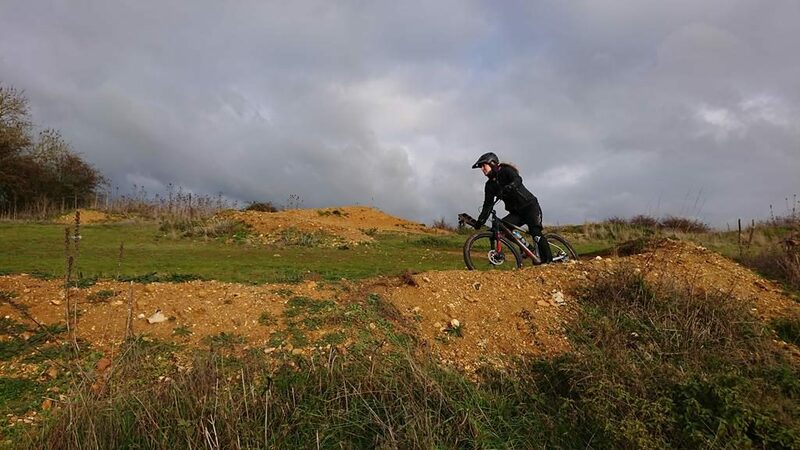 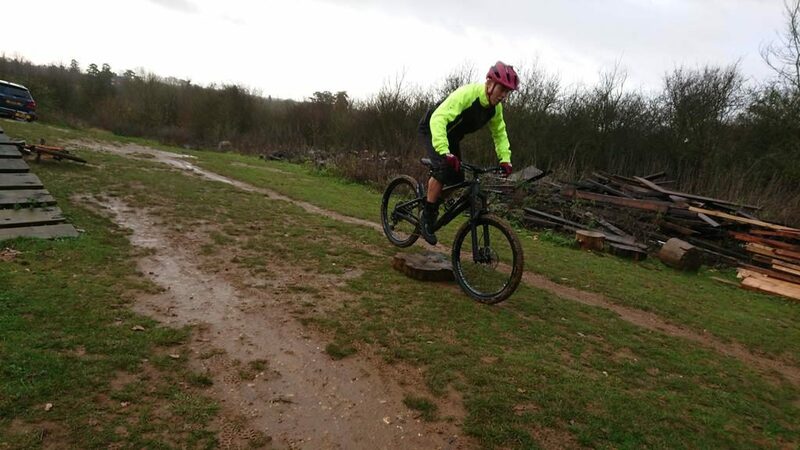 I have coached Andrea’s partner Peter before and he bought her a voucher for a private one to one session with me so that Andrea could start off her mtbing on the right foot. 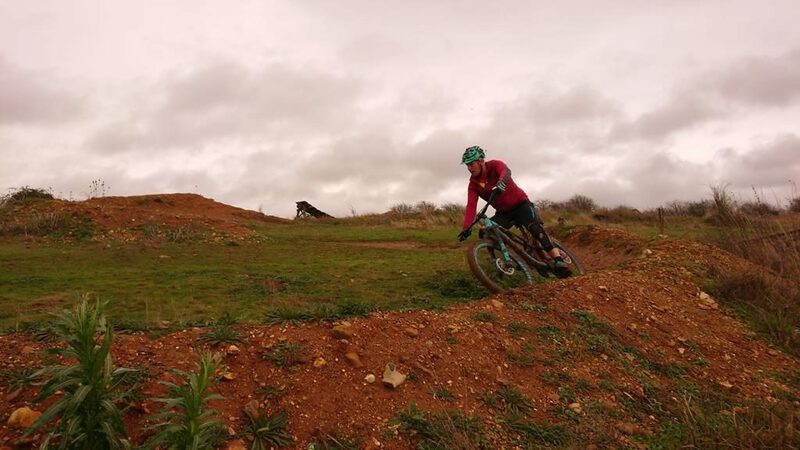 She wanted to feel less scared and understand what she had to do and why. 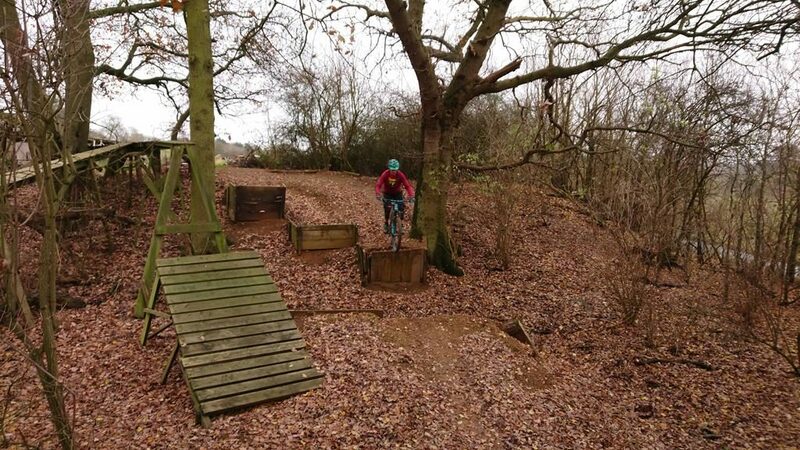 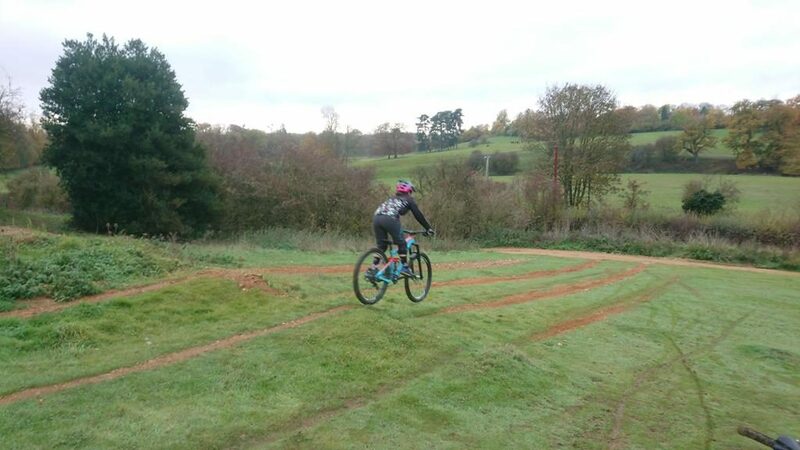 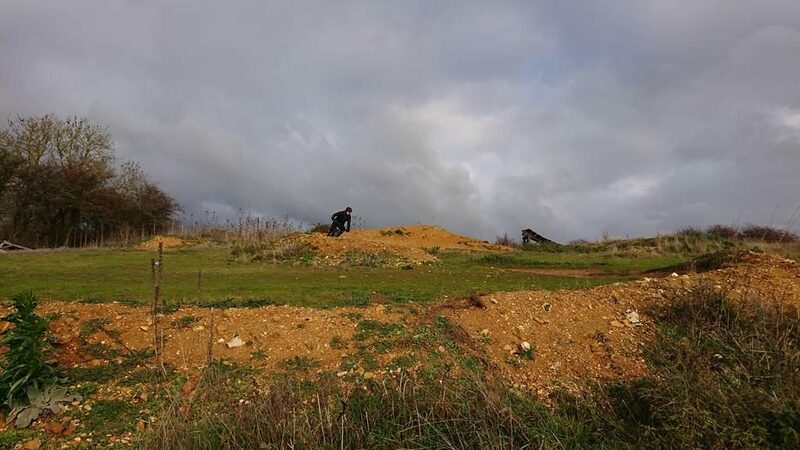 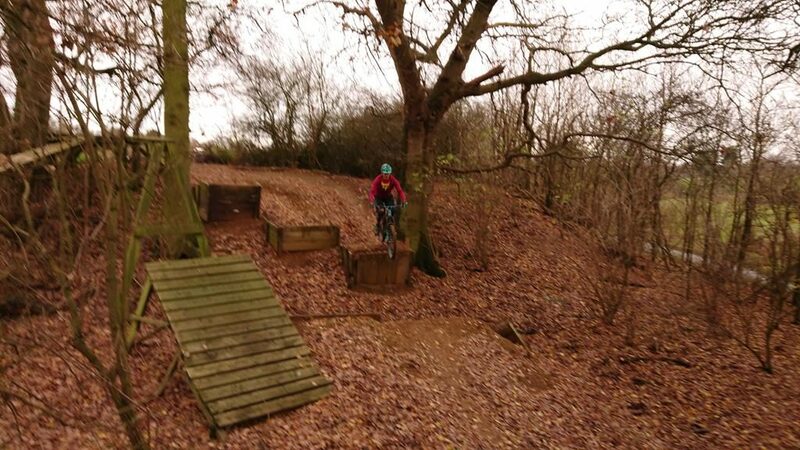 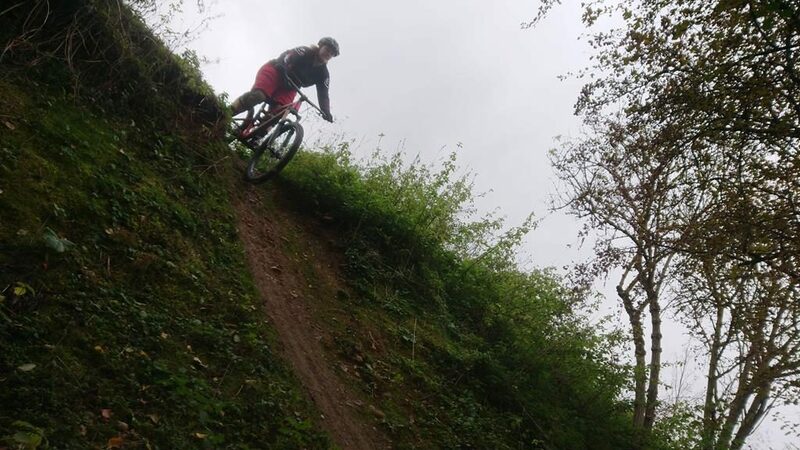 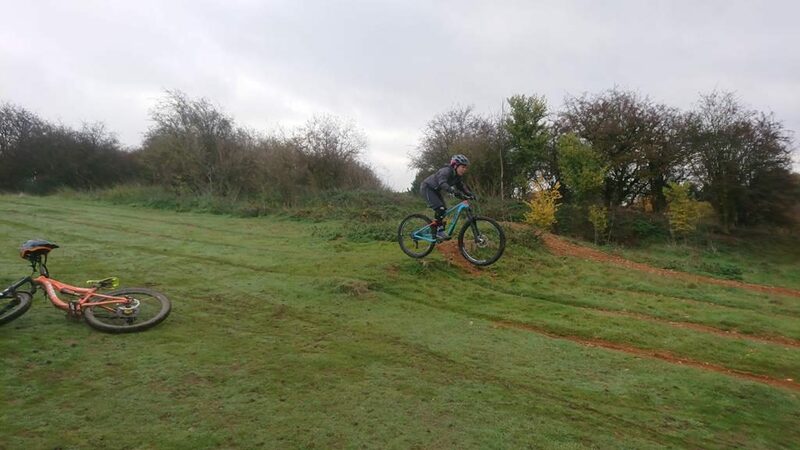 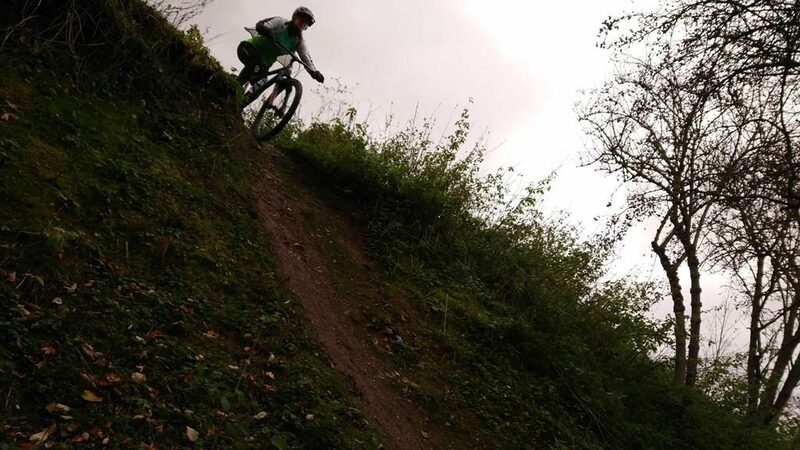 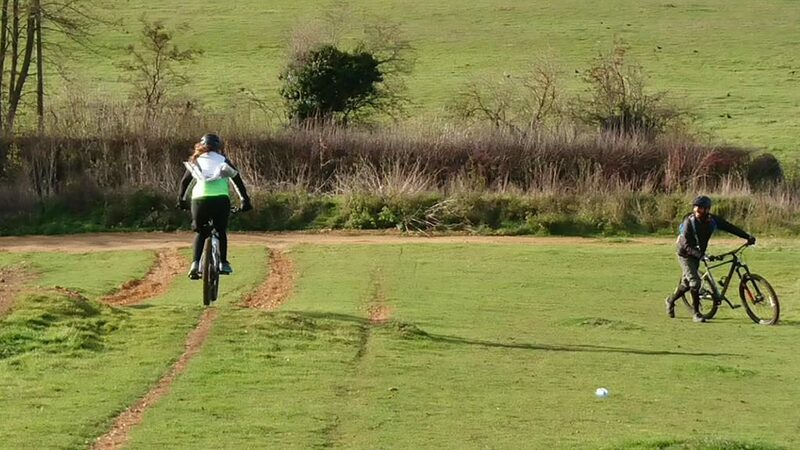 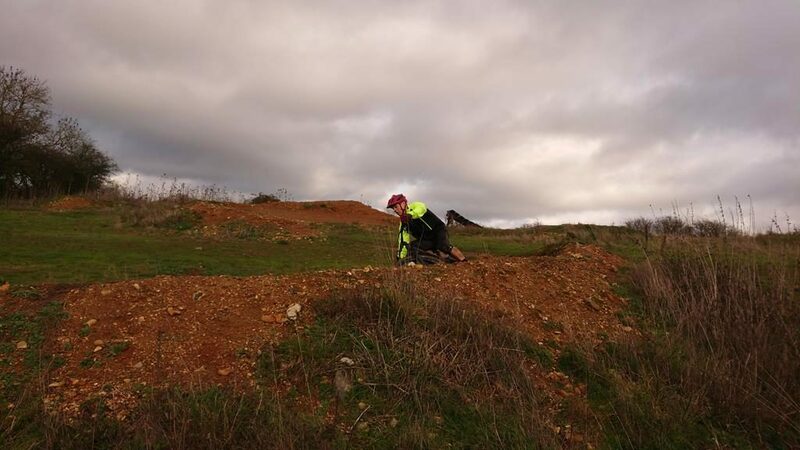 What a change it was as she used her new skills sets and applied them to drops, pumping, cornering, rock gardens, riding over obstacles and steeps too! 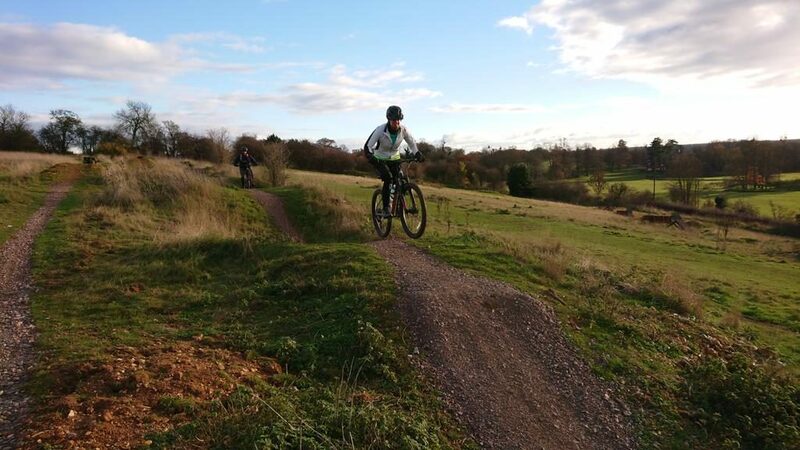 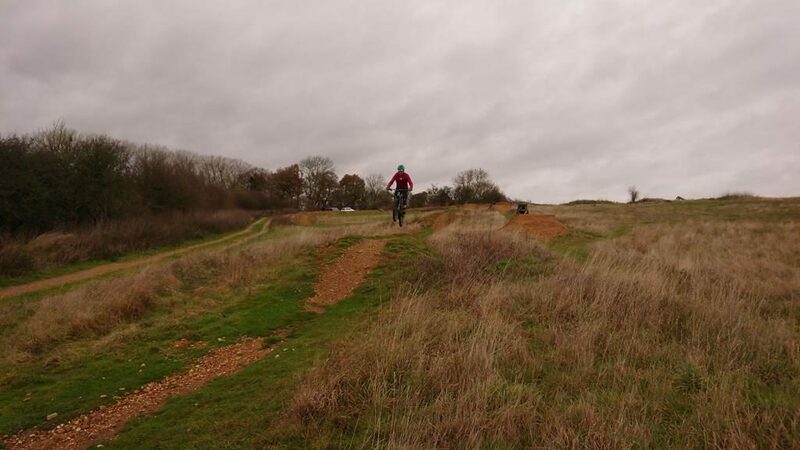 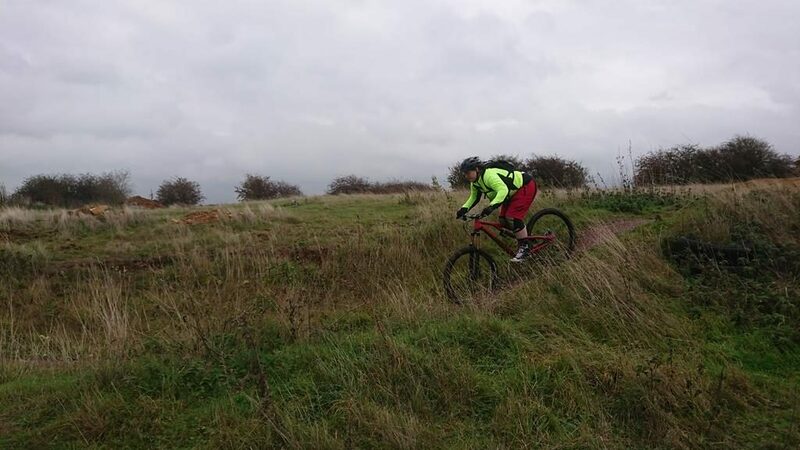 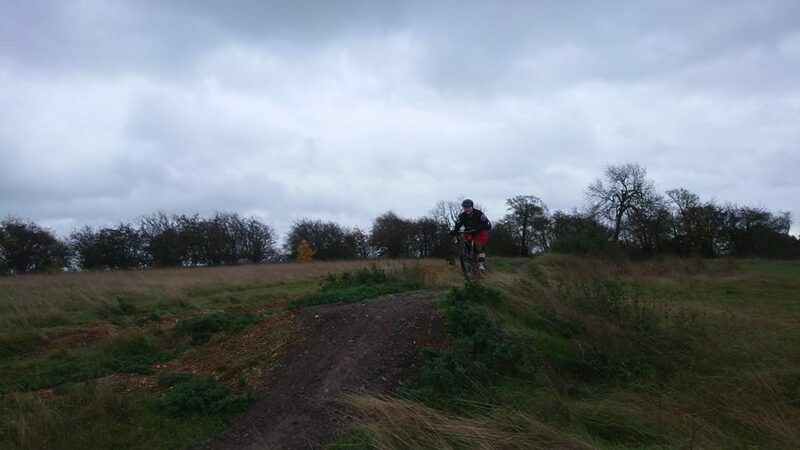 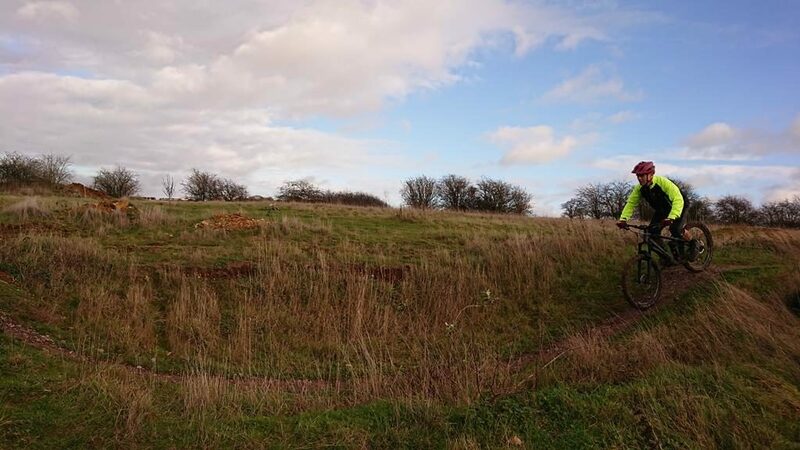 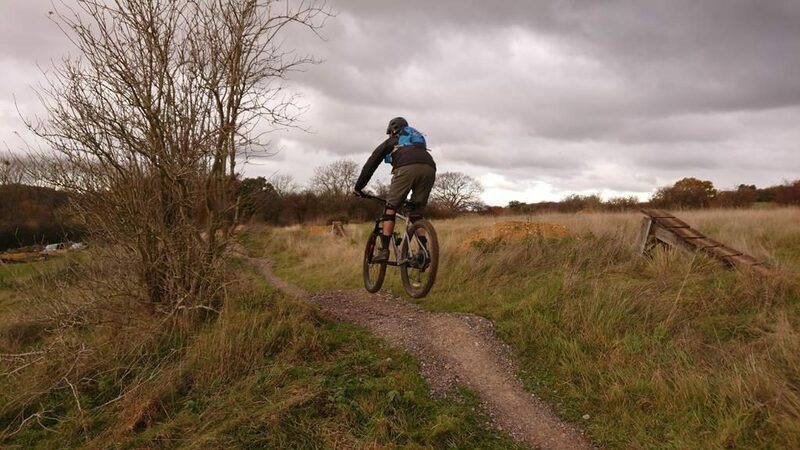 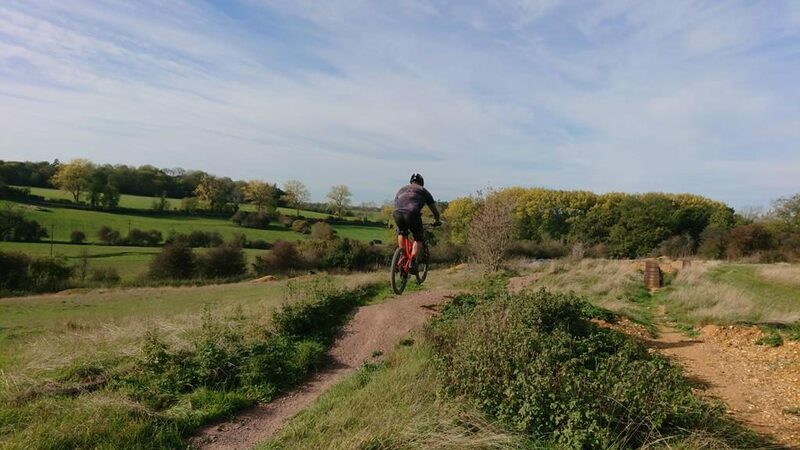 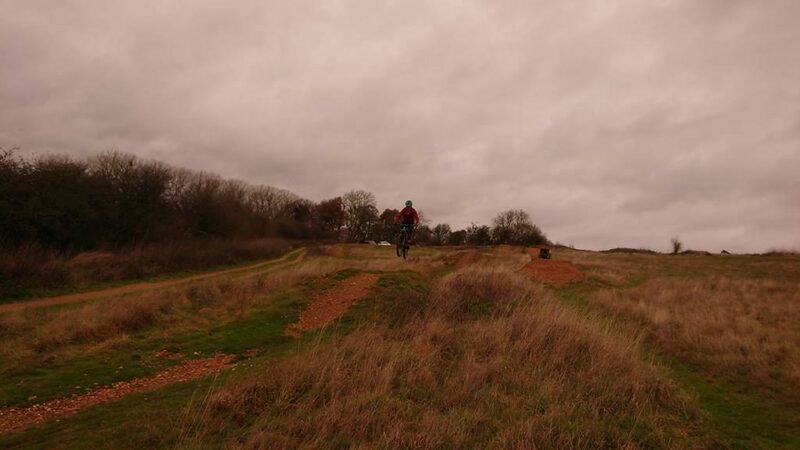 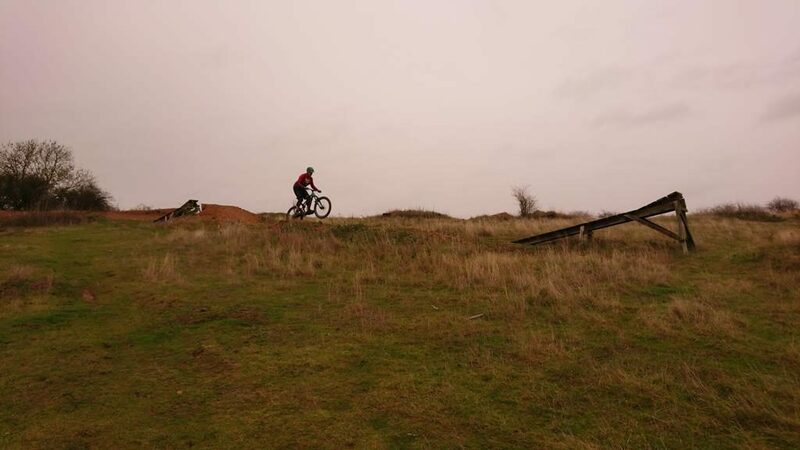 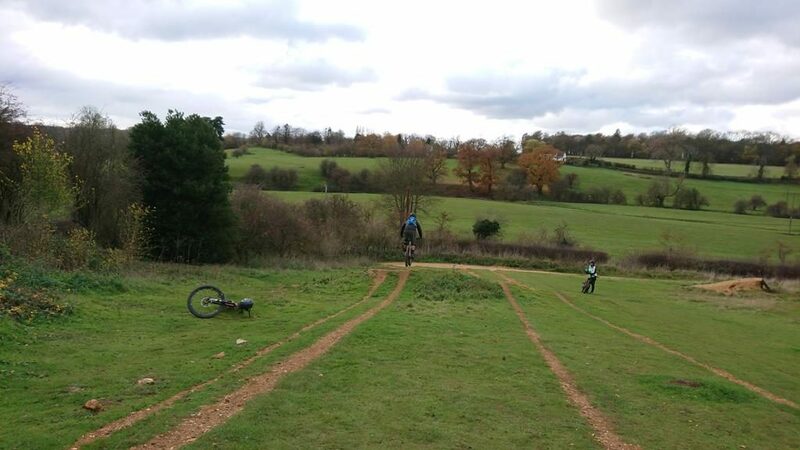 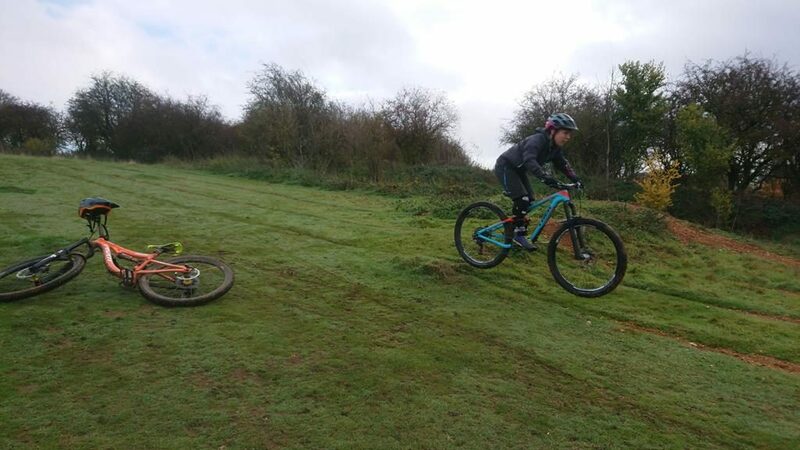 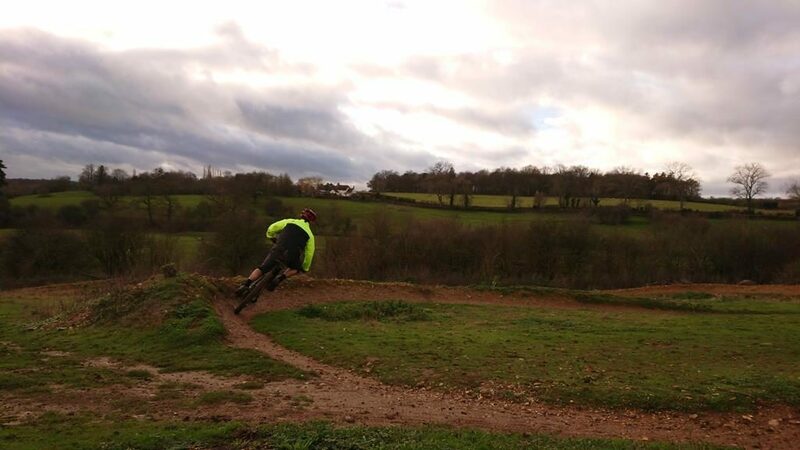 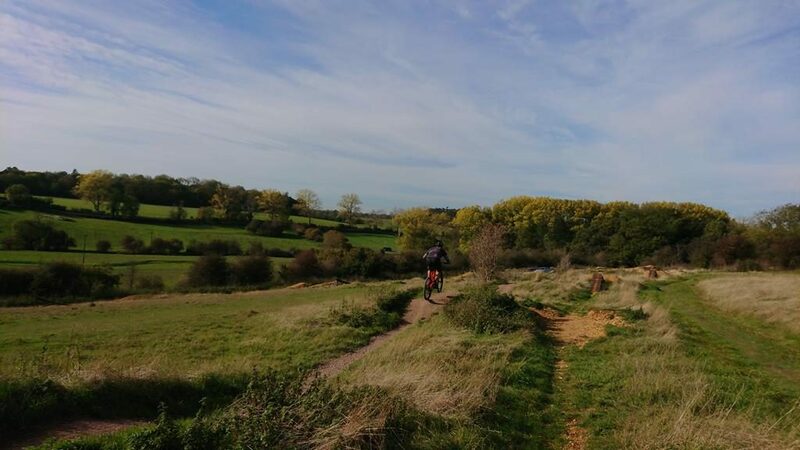 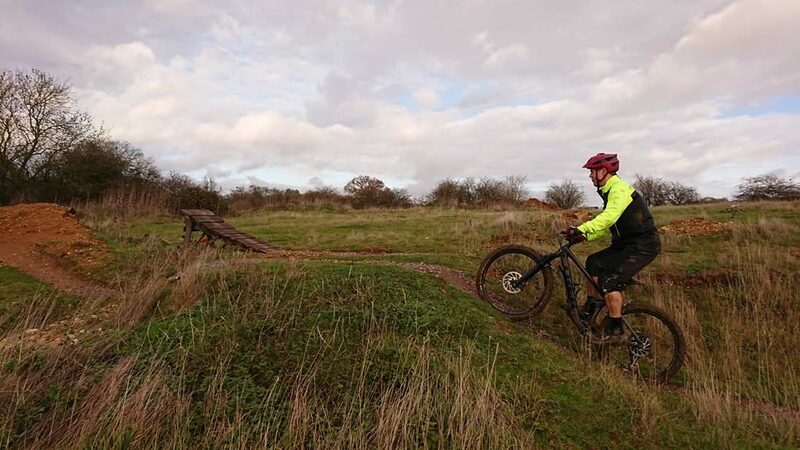 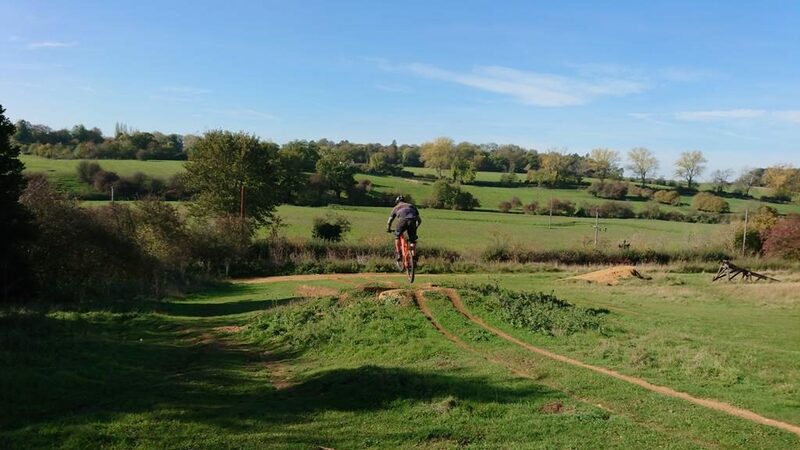 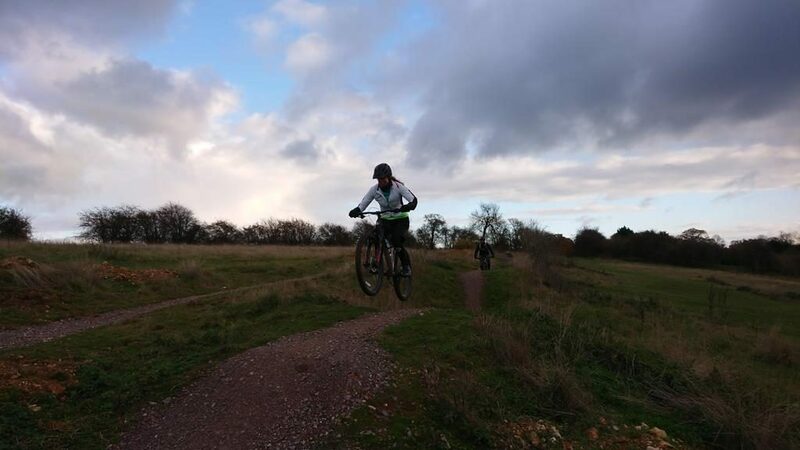 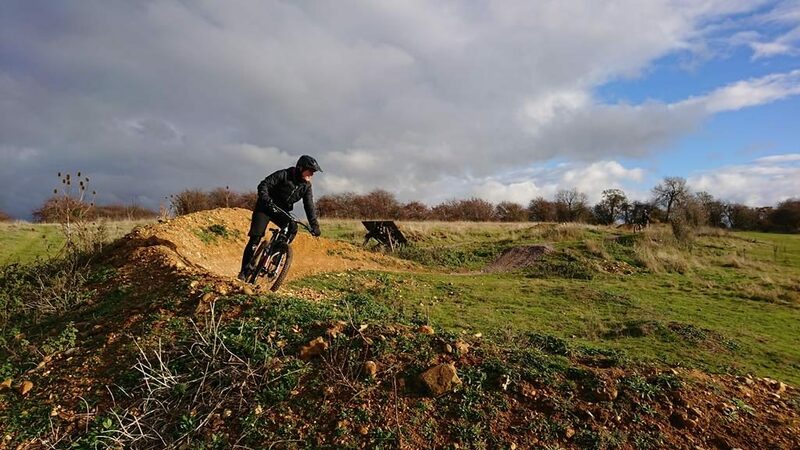 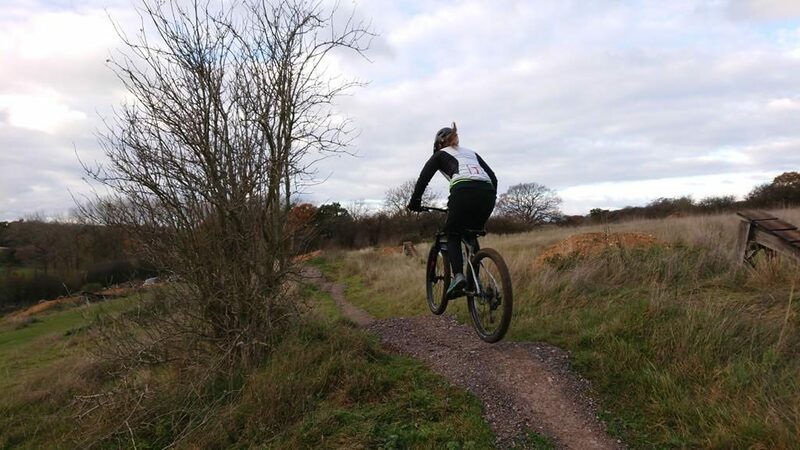 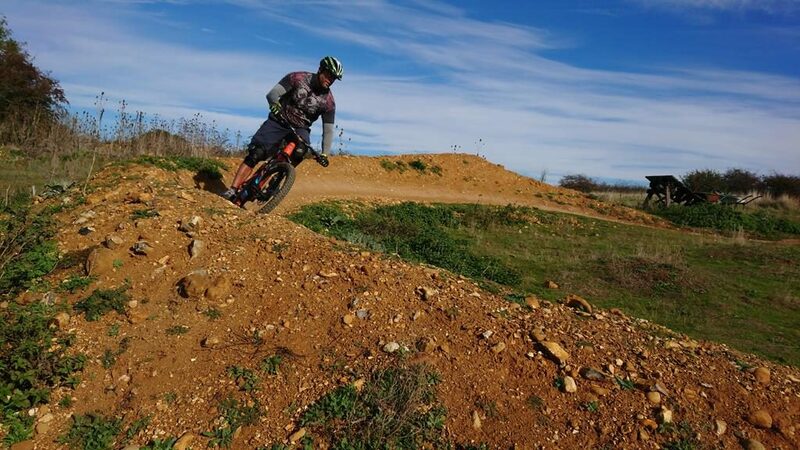 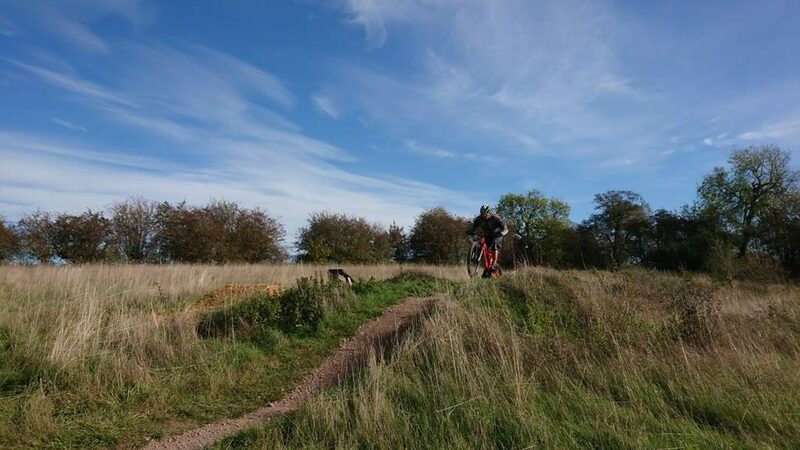 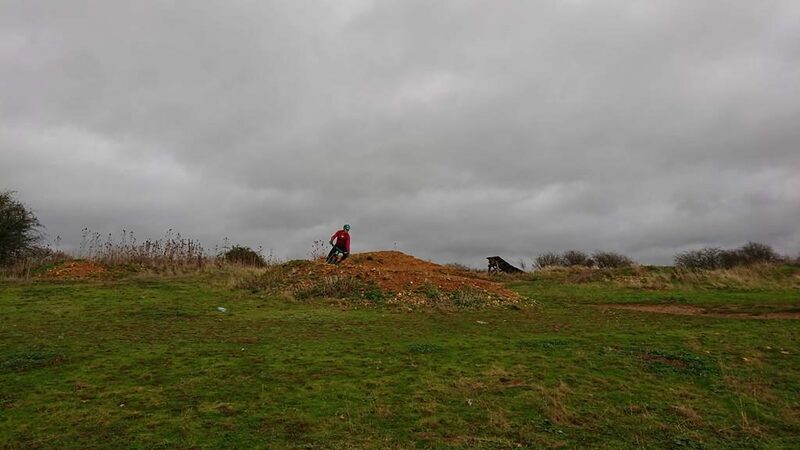 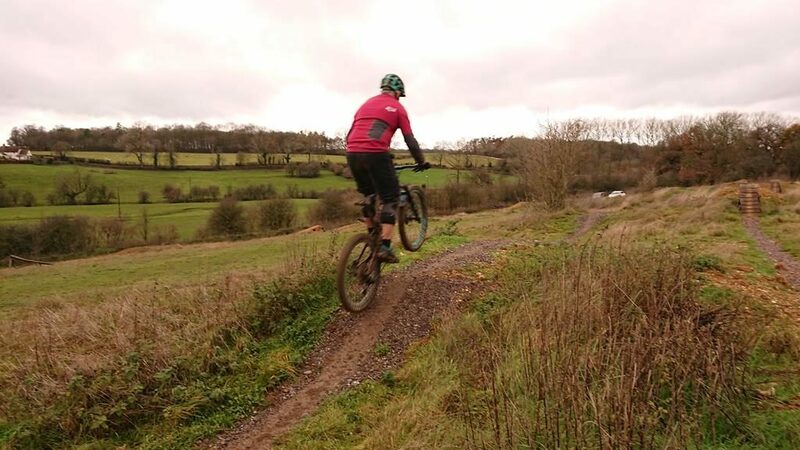 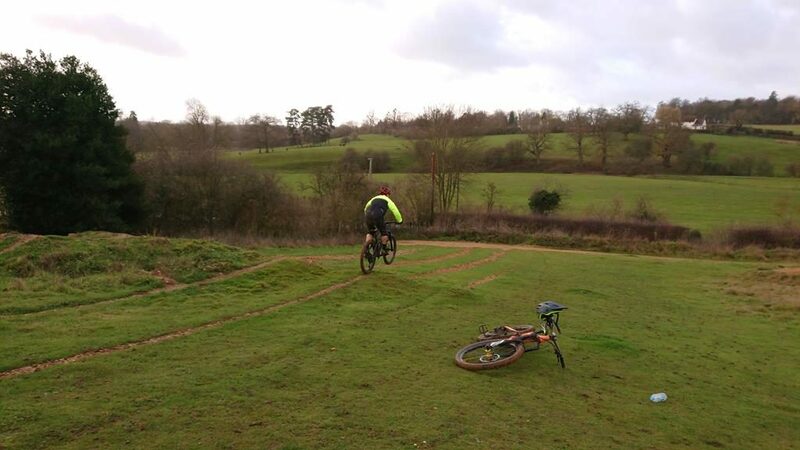 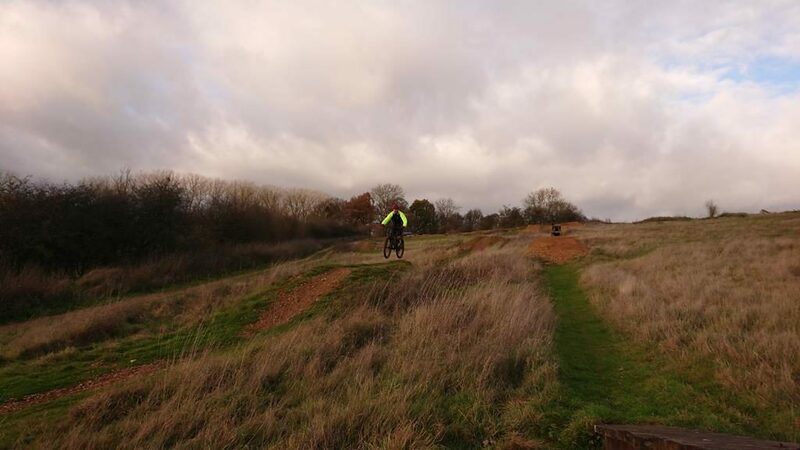 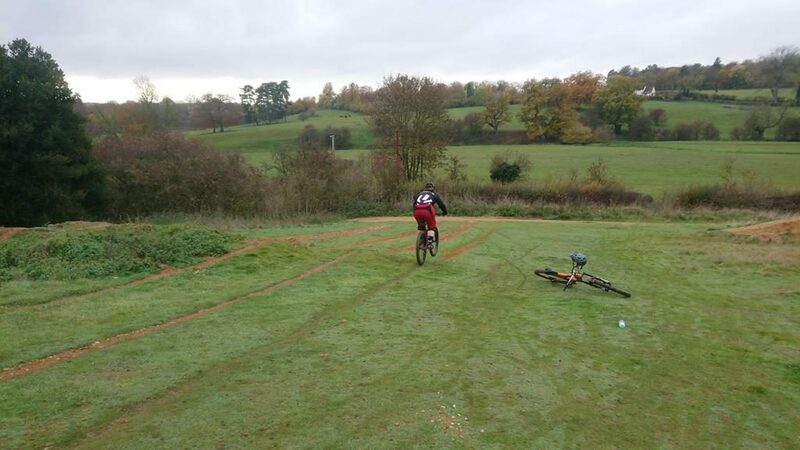 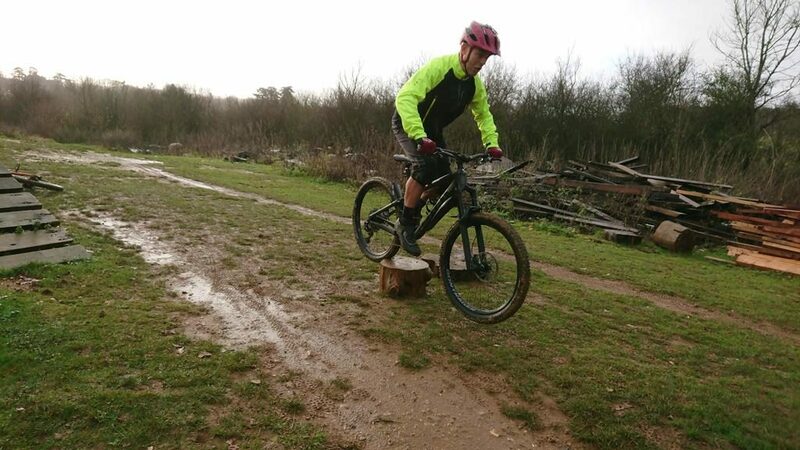 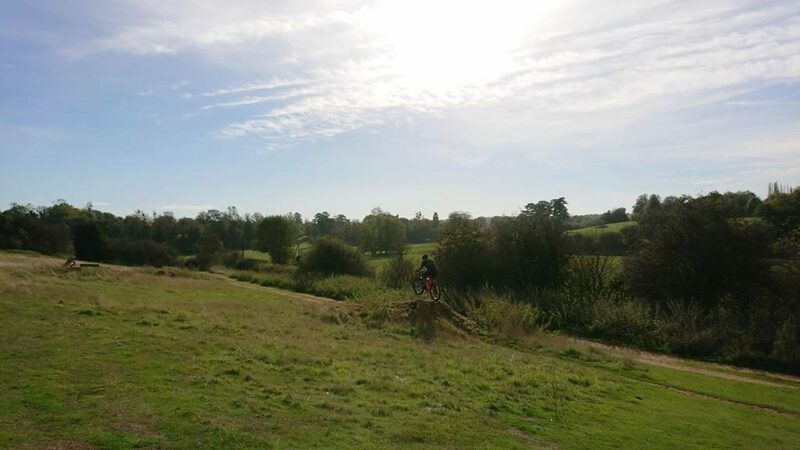 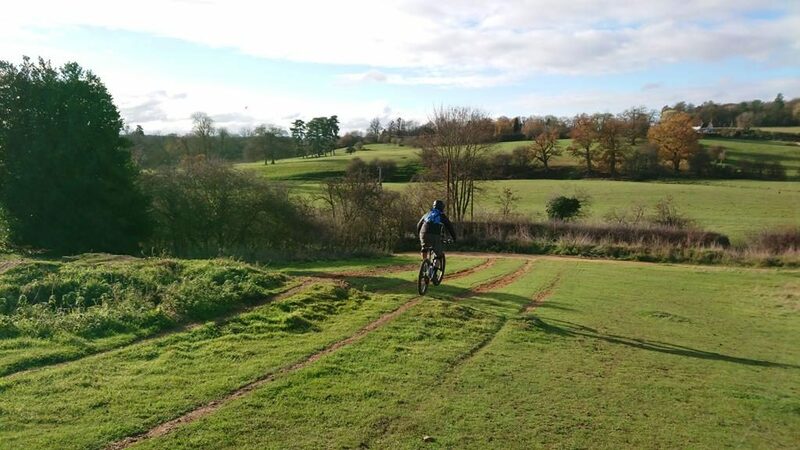 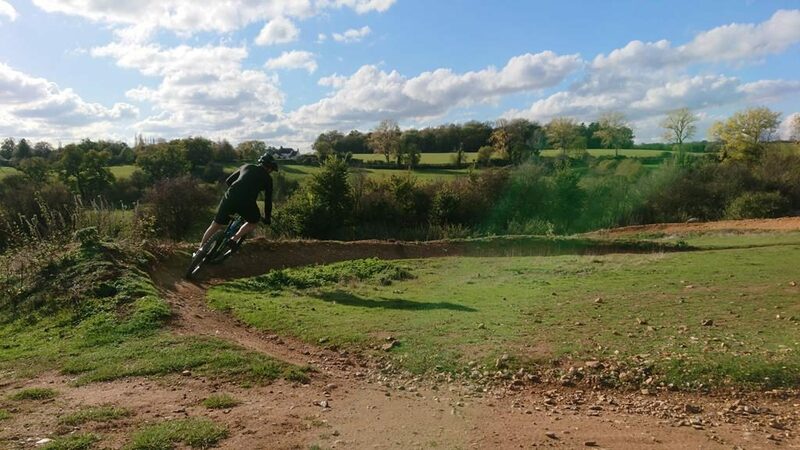 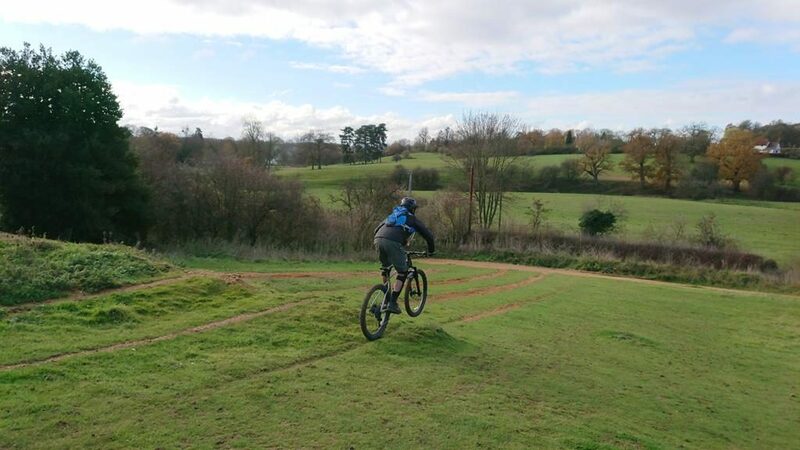 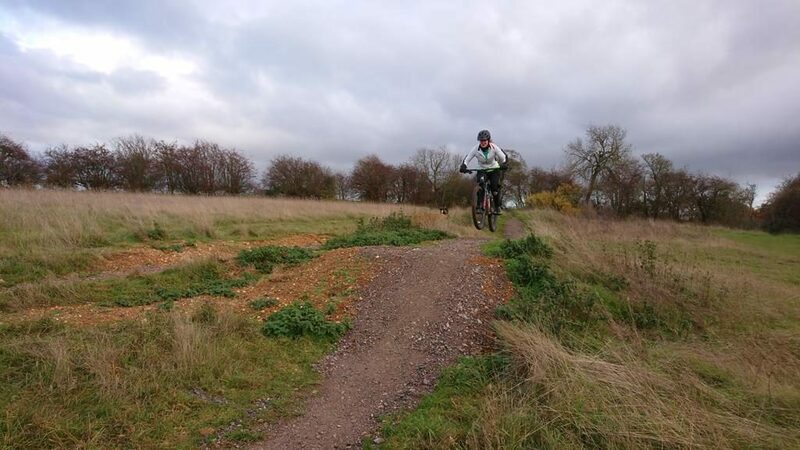 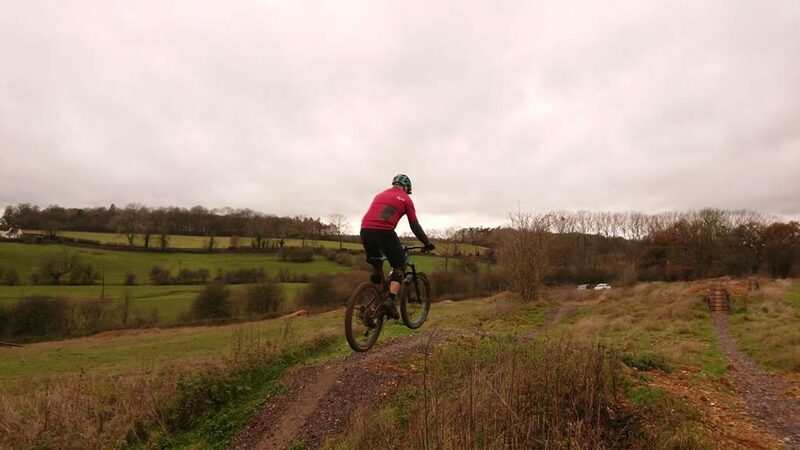 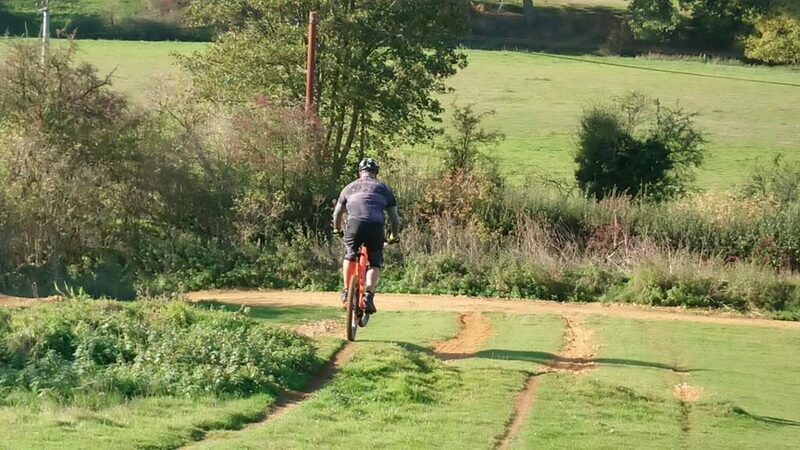 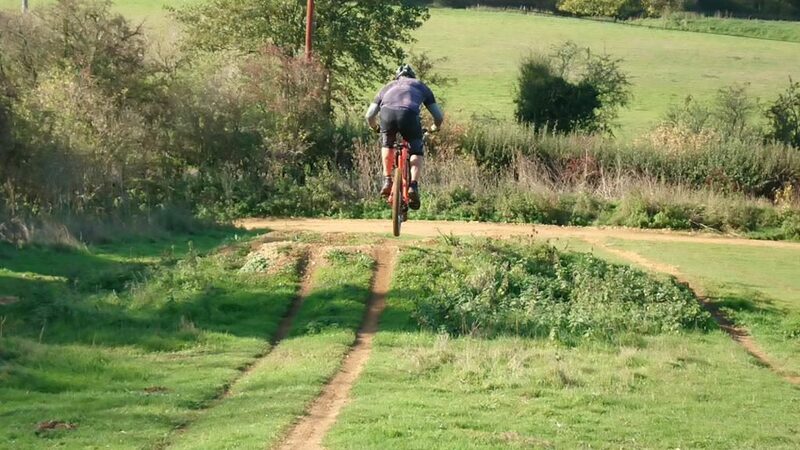 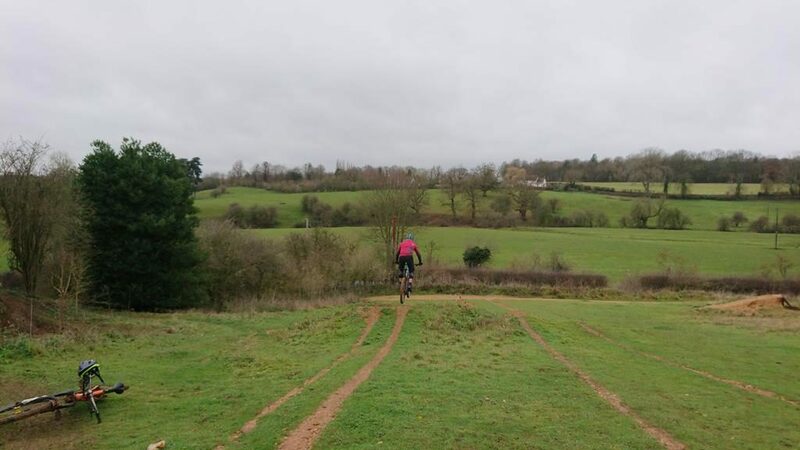 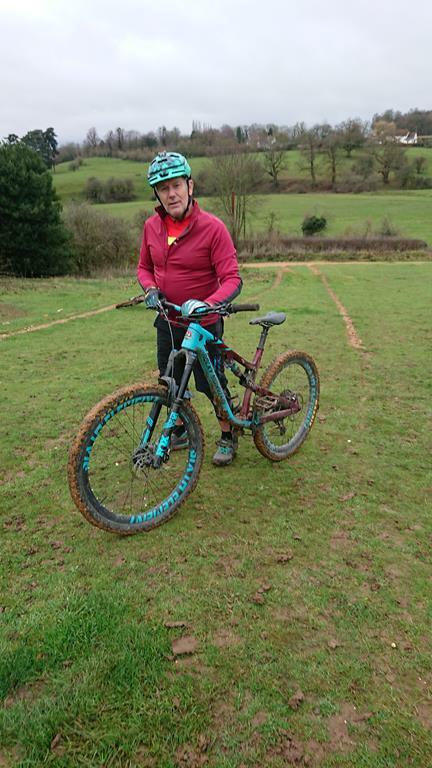 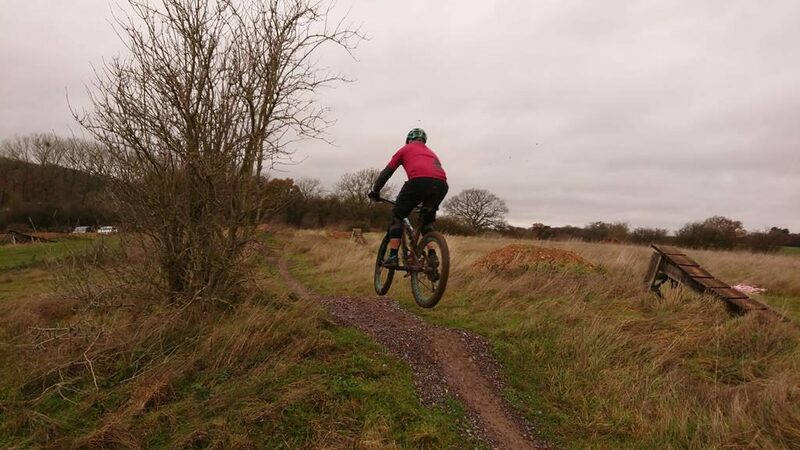 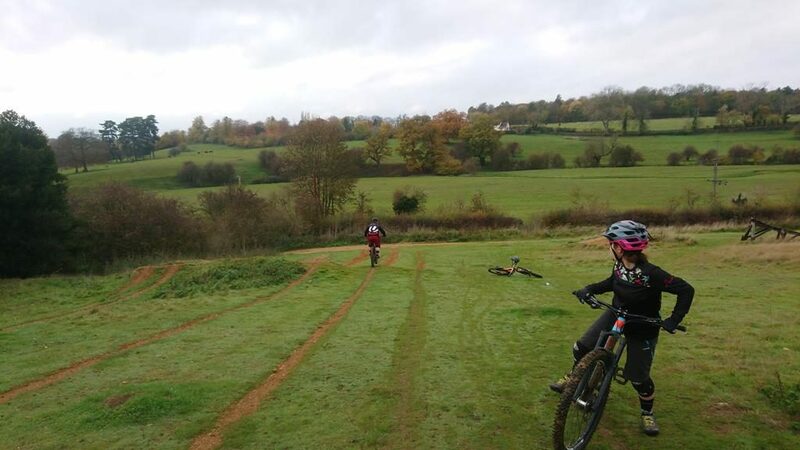 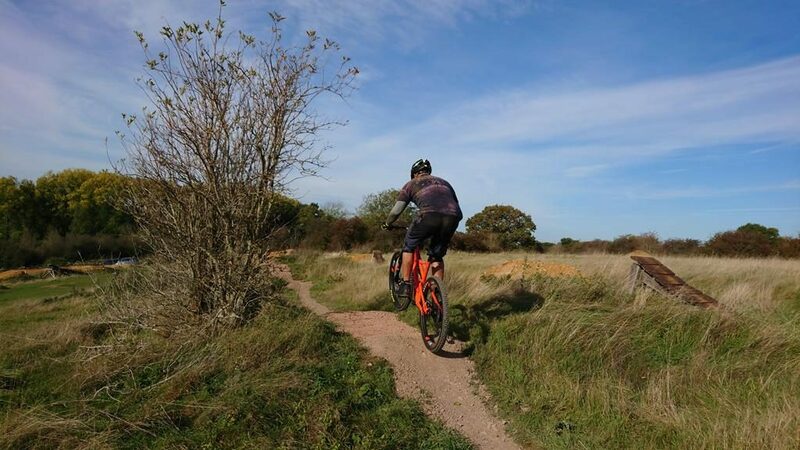 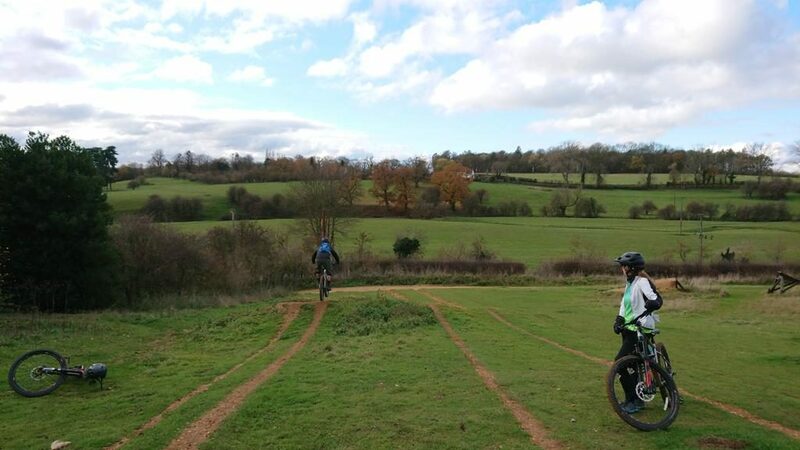 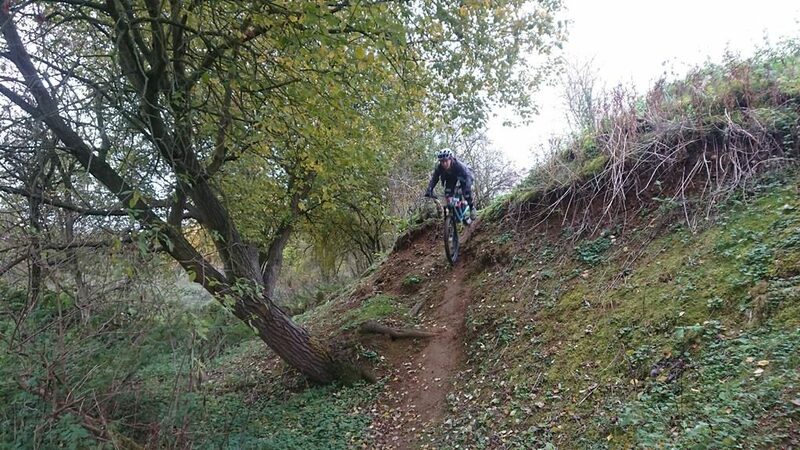 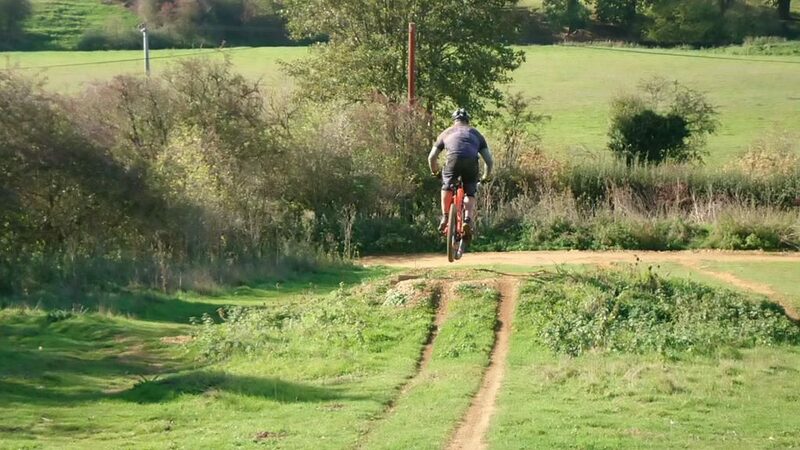 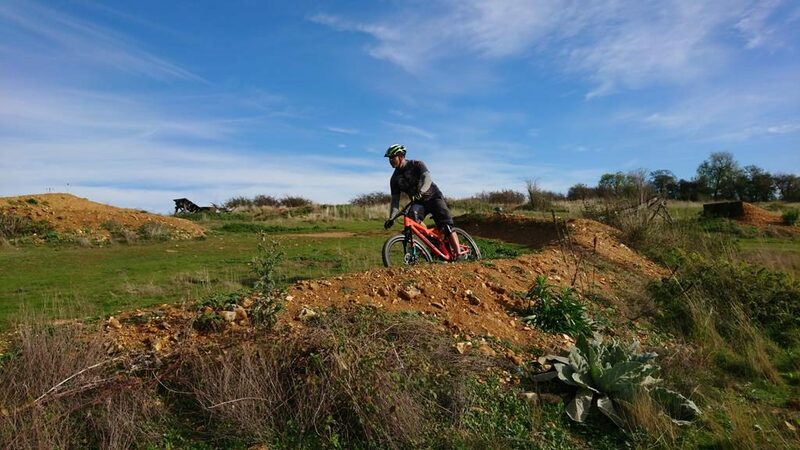 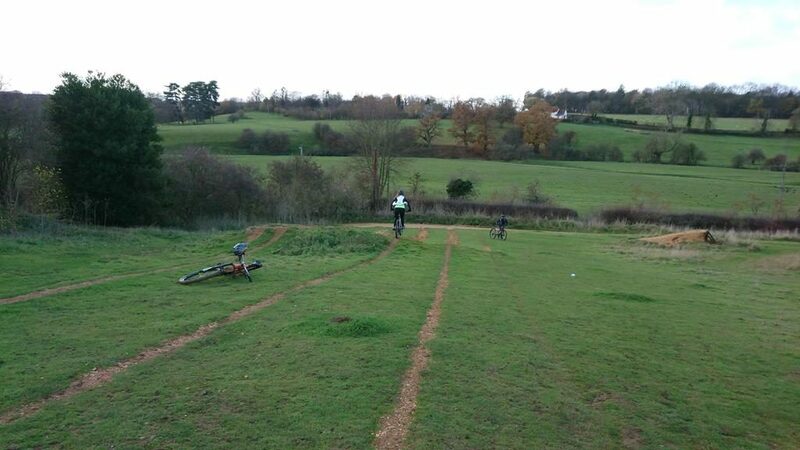 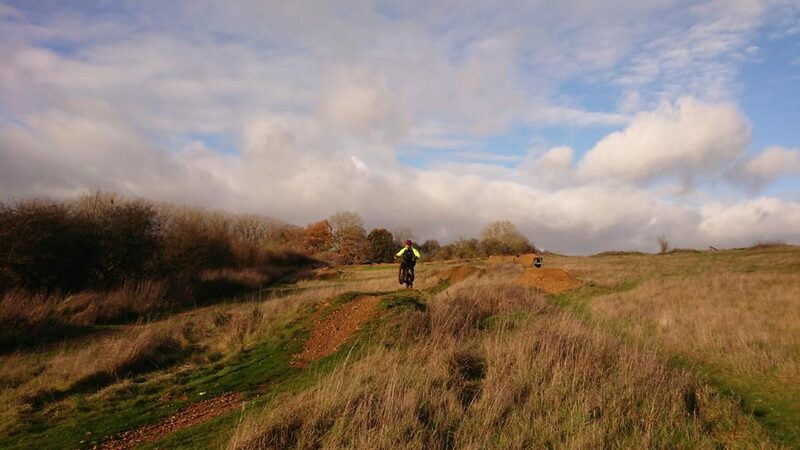 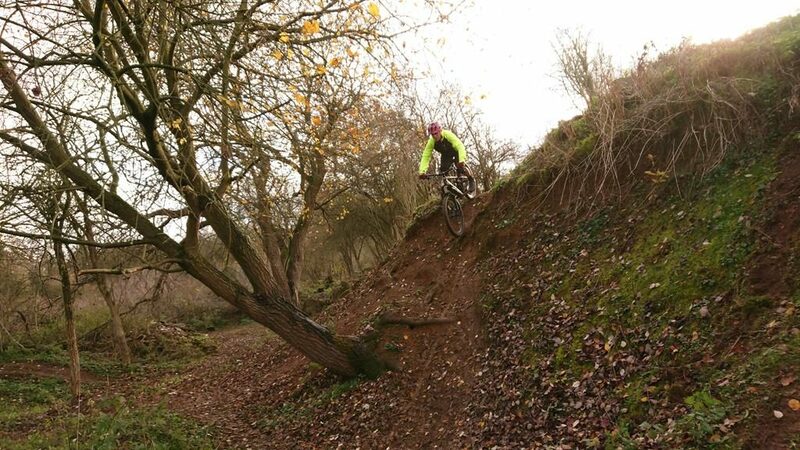 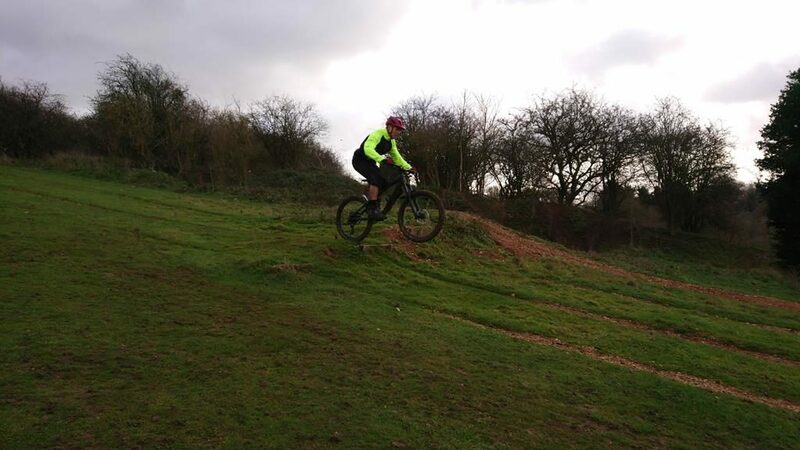 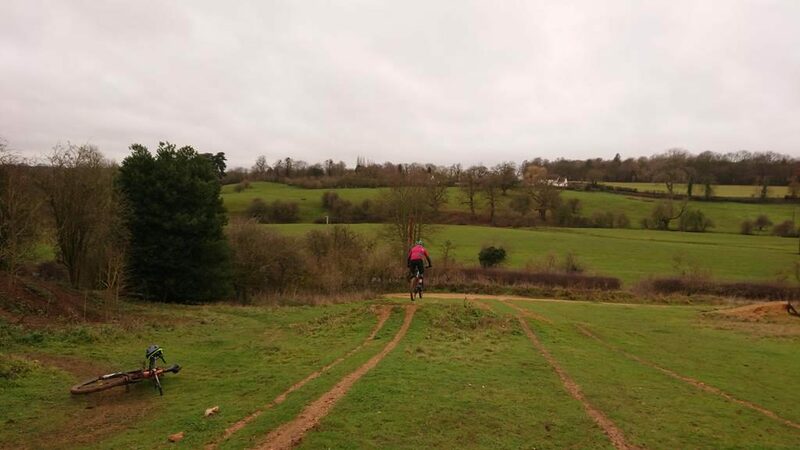 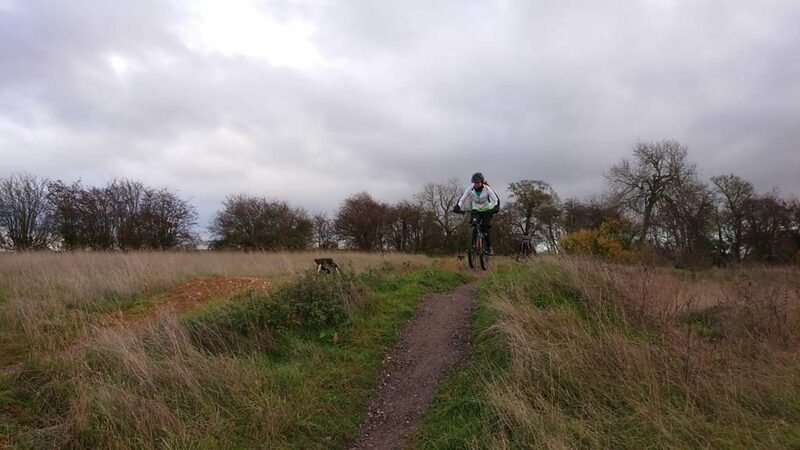 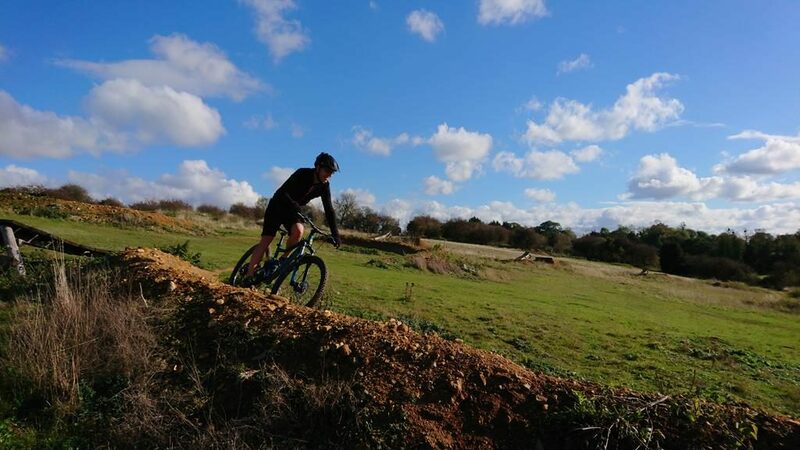 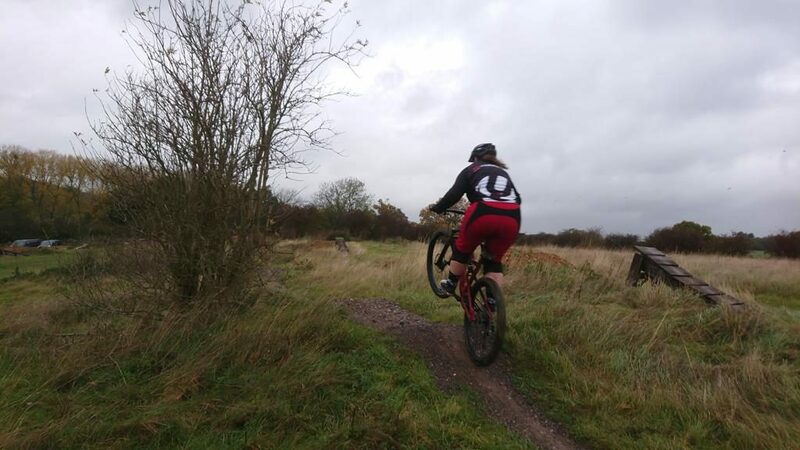 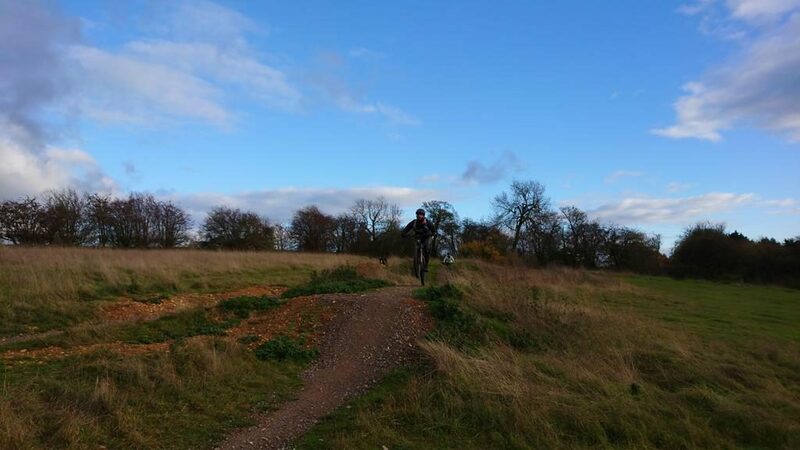 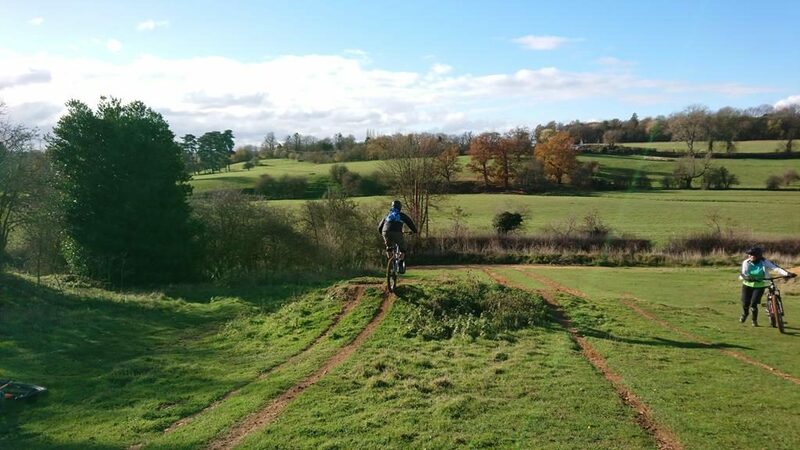 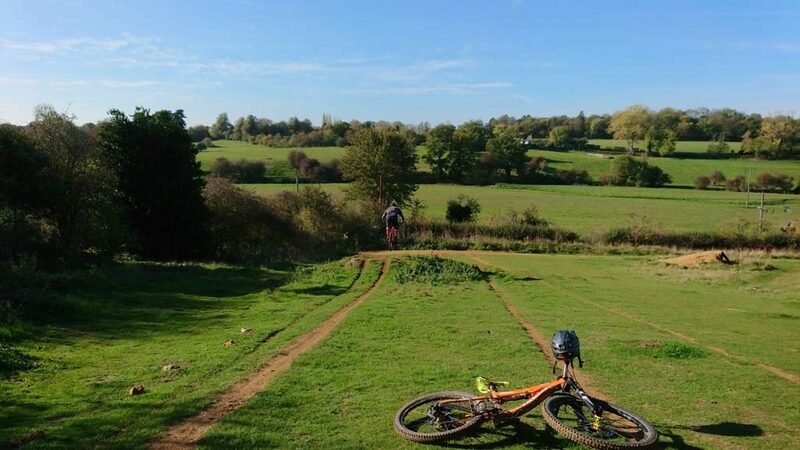 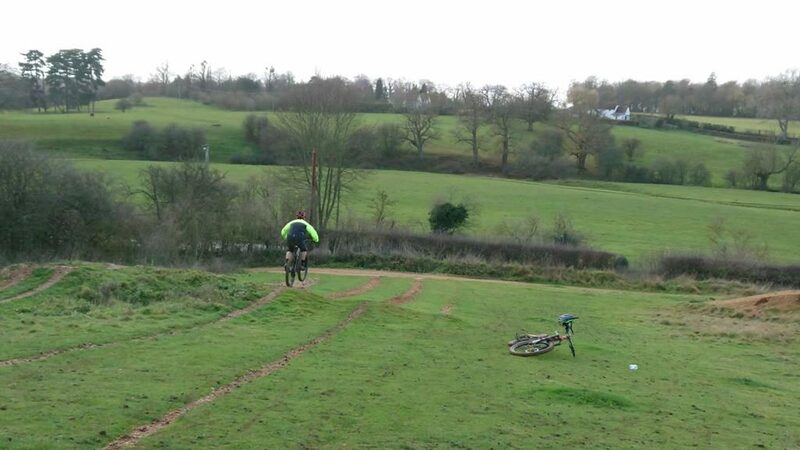 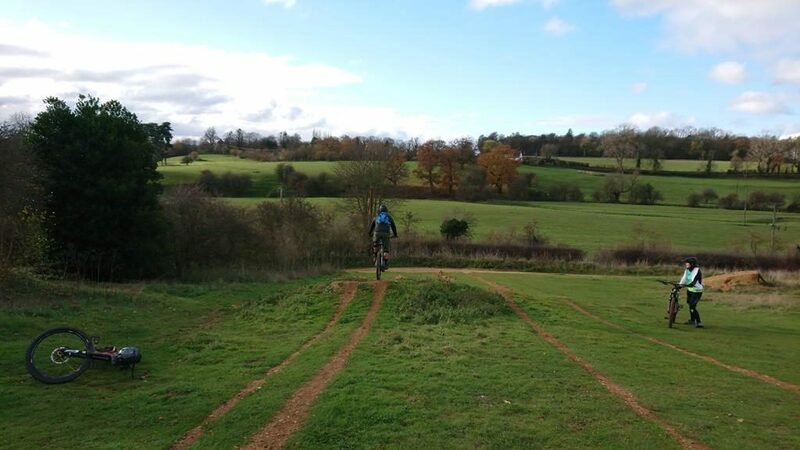 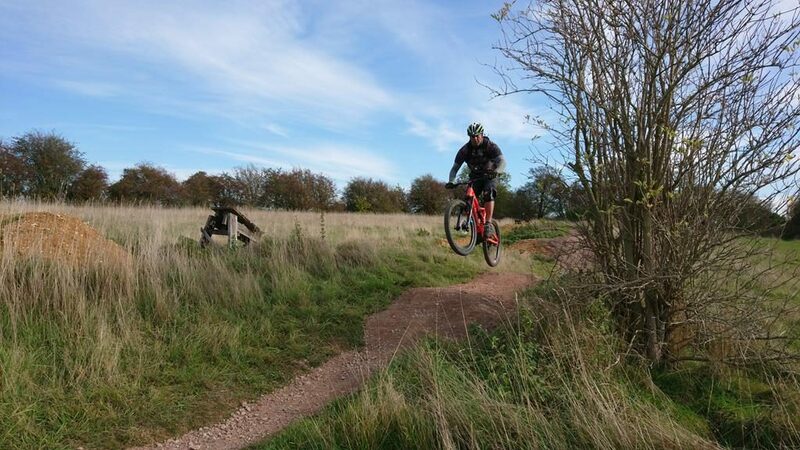 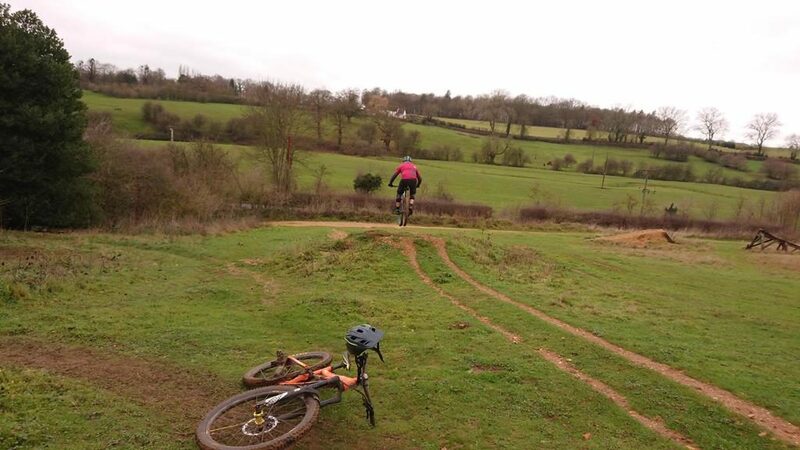 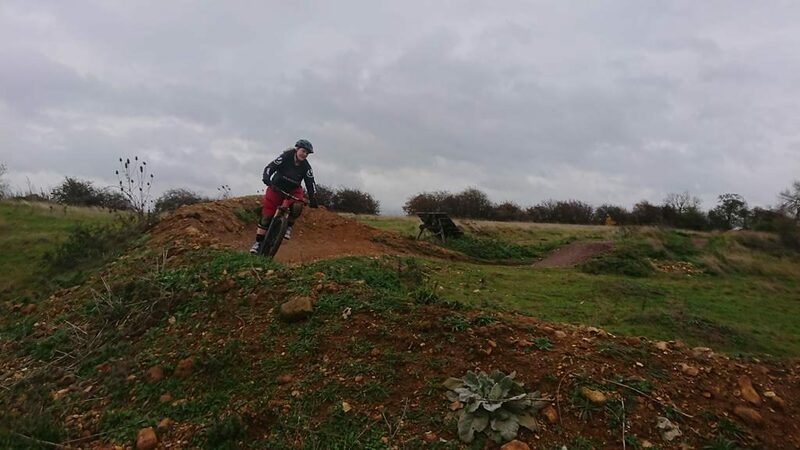 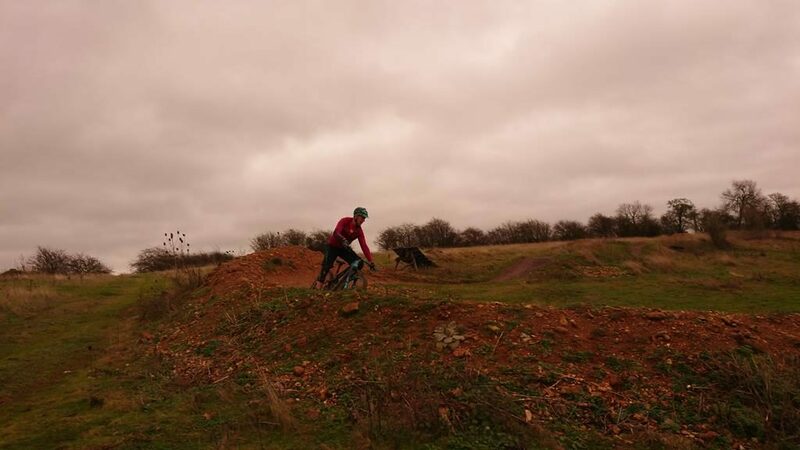 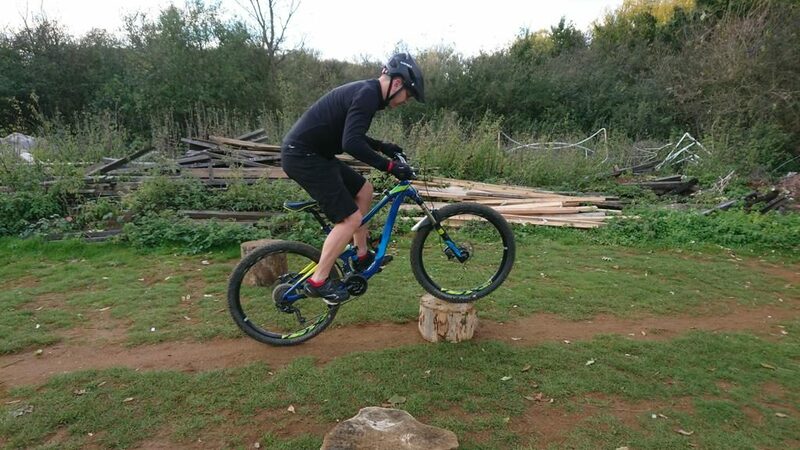 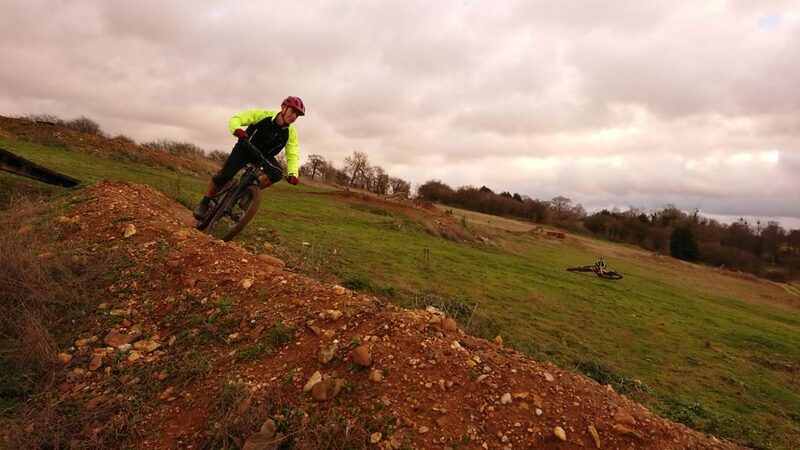 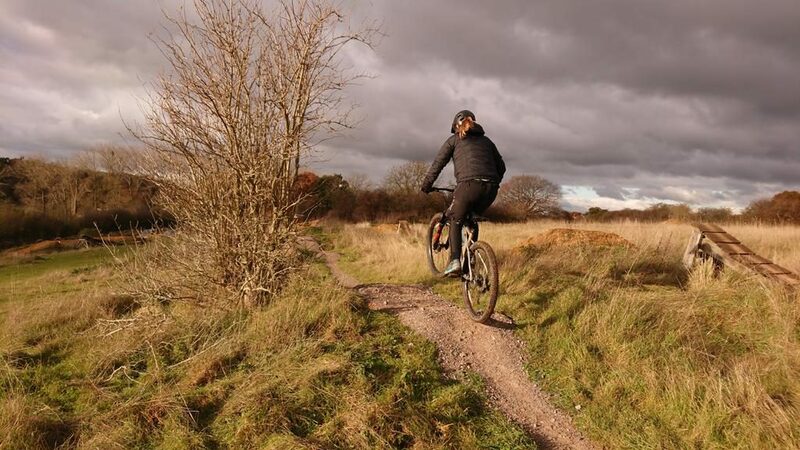 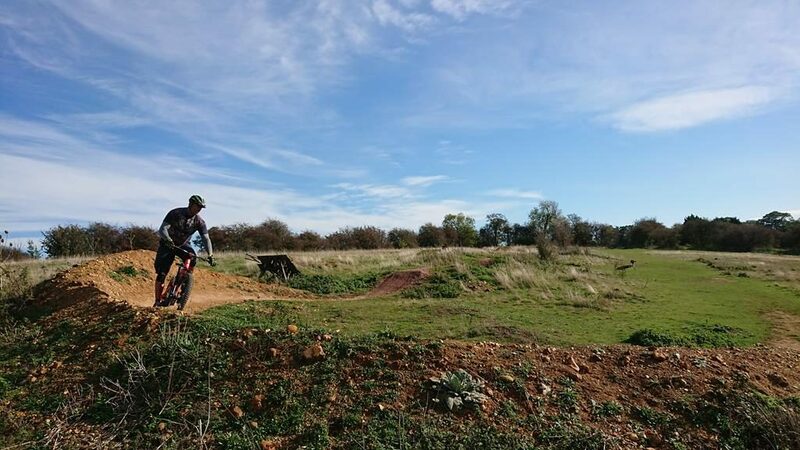 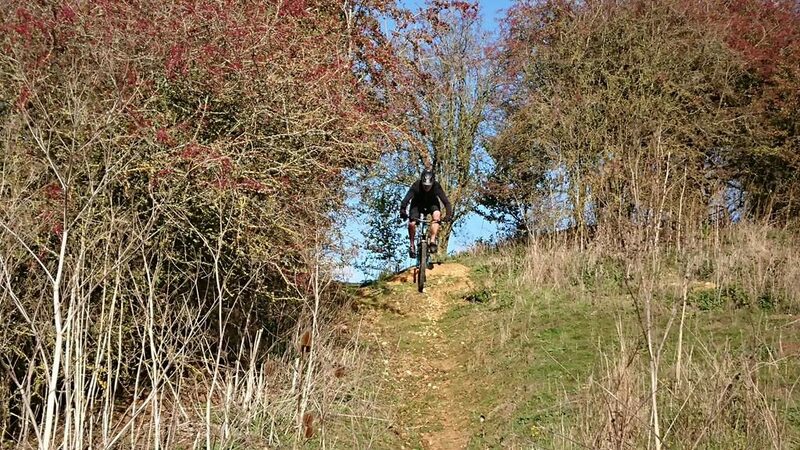 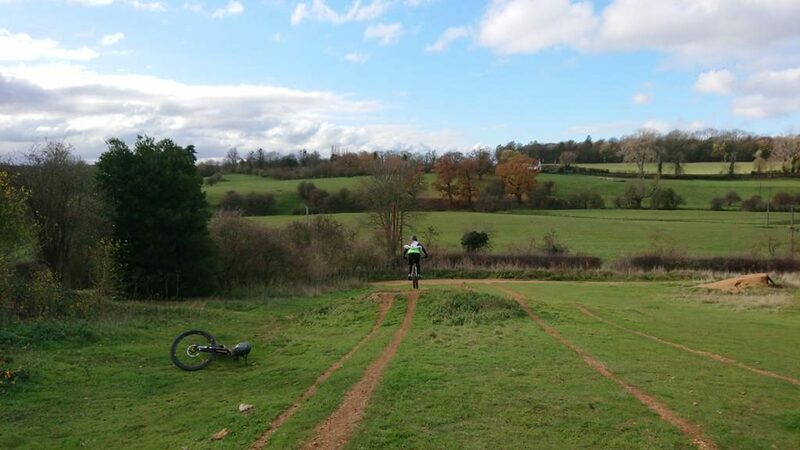 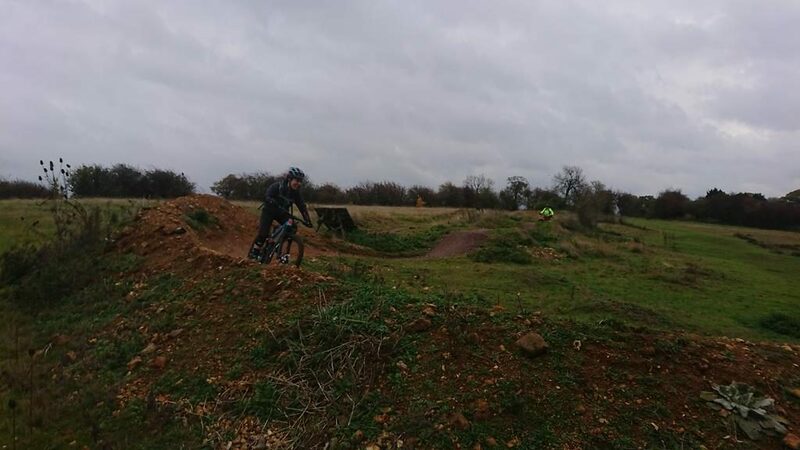 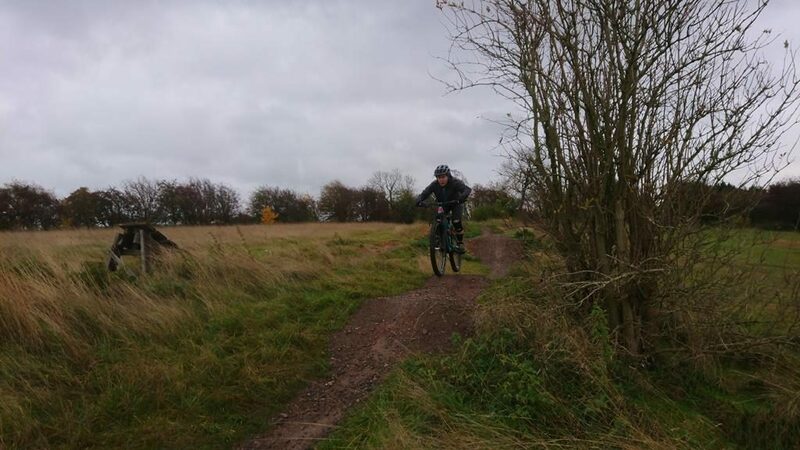 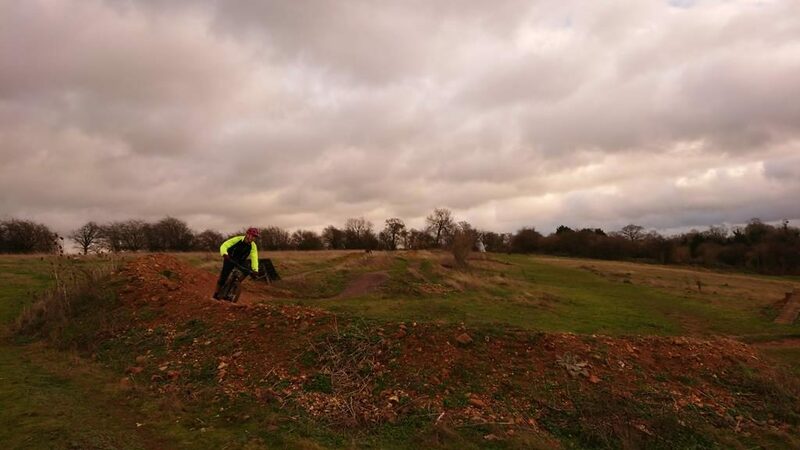 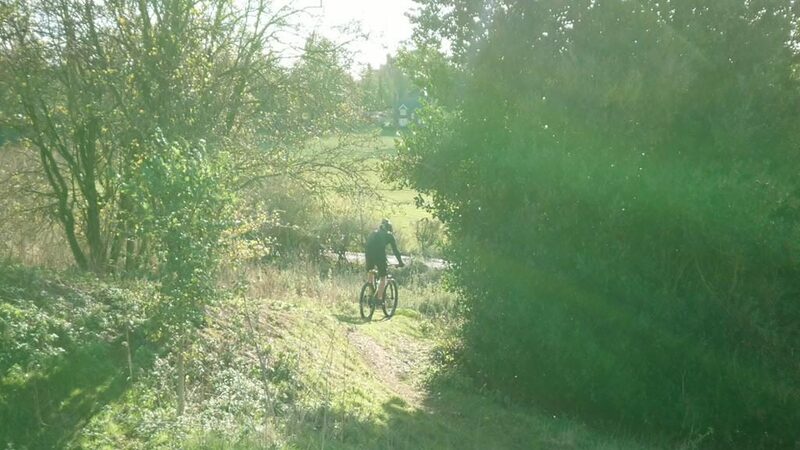 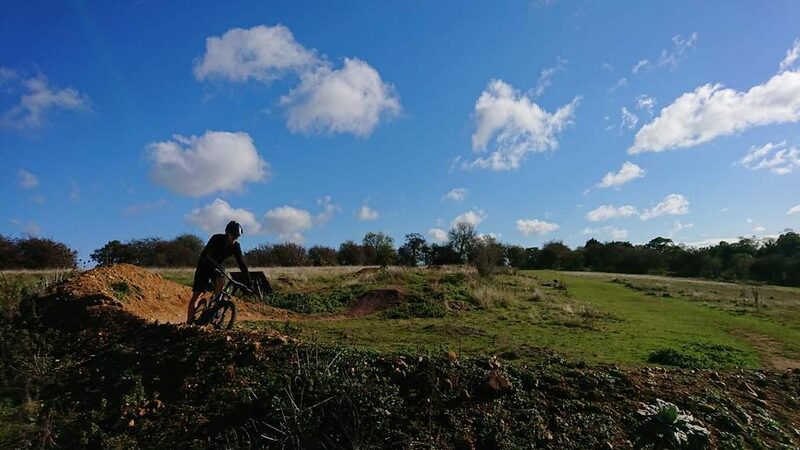 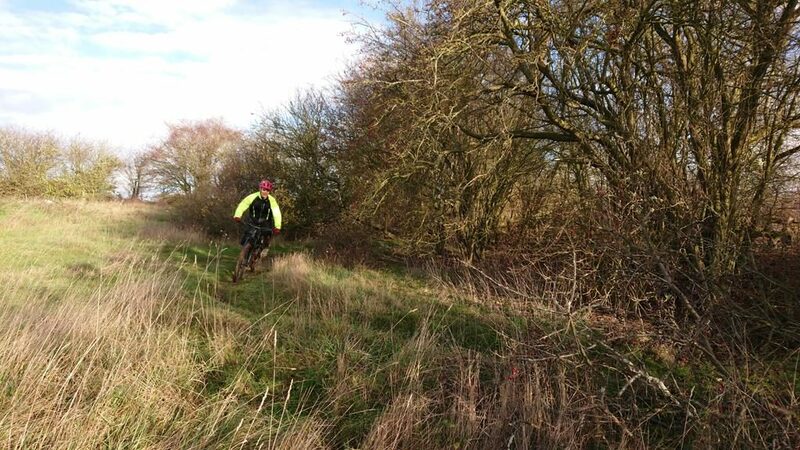 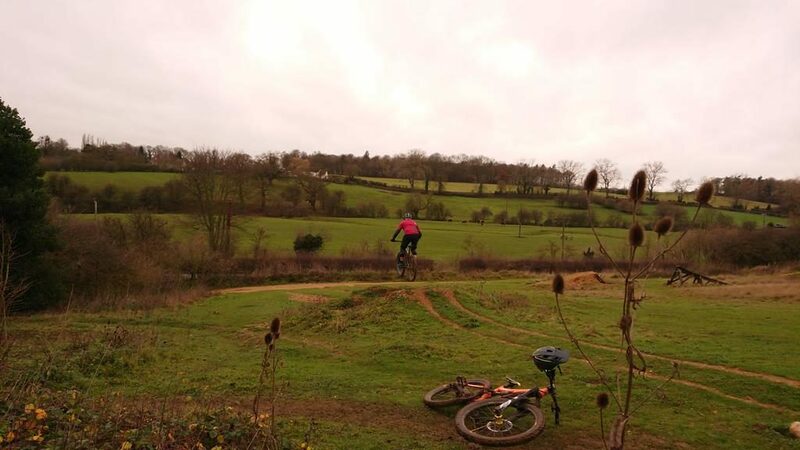 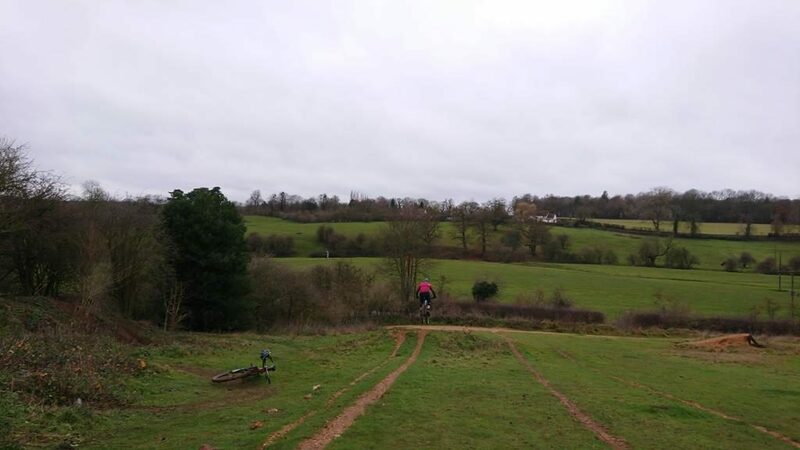 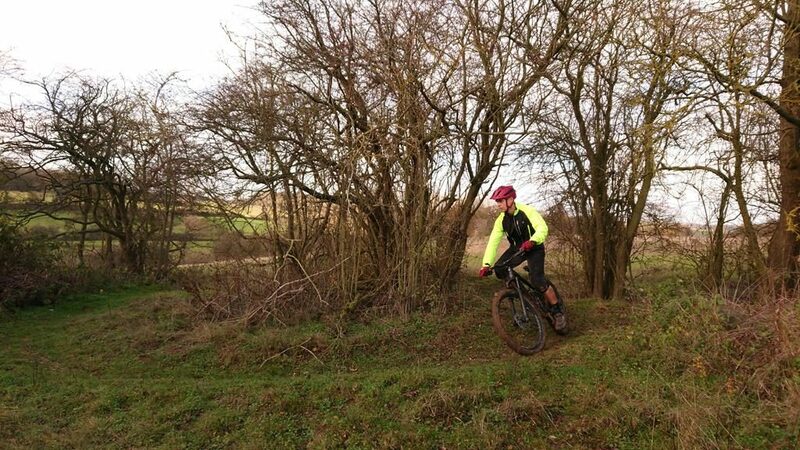 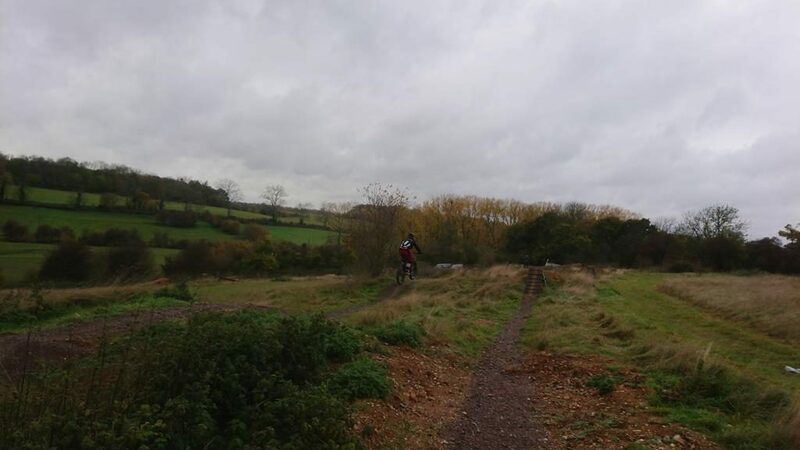 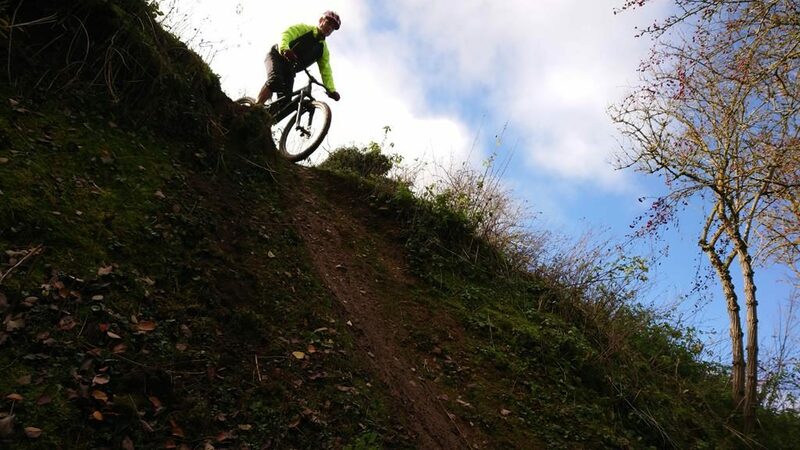 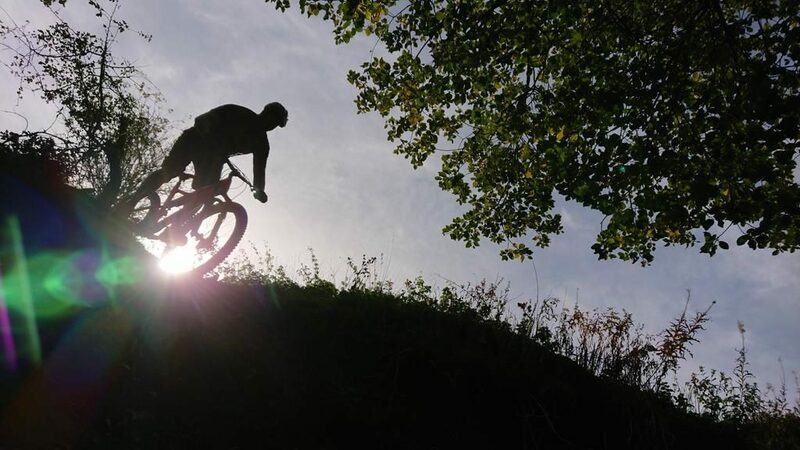 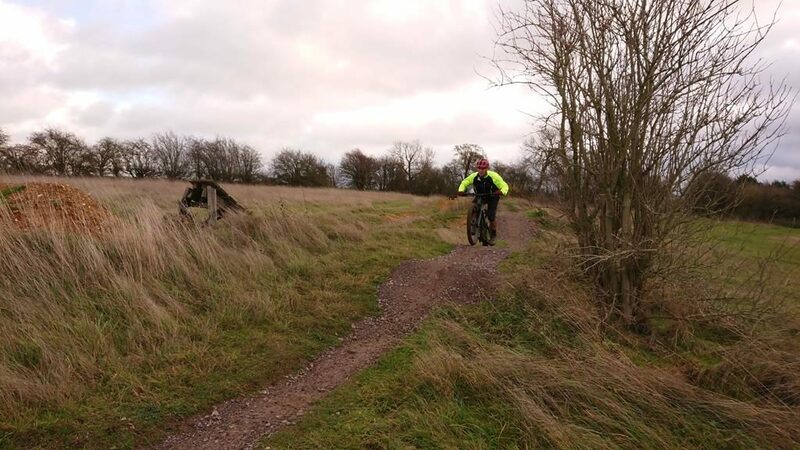 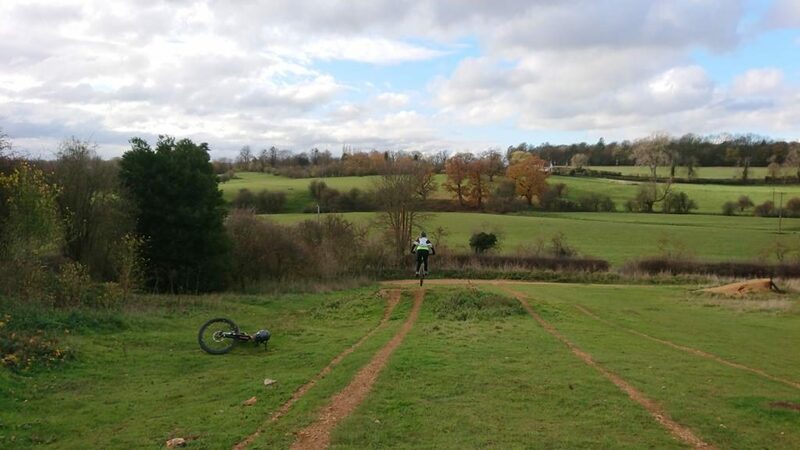 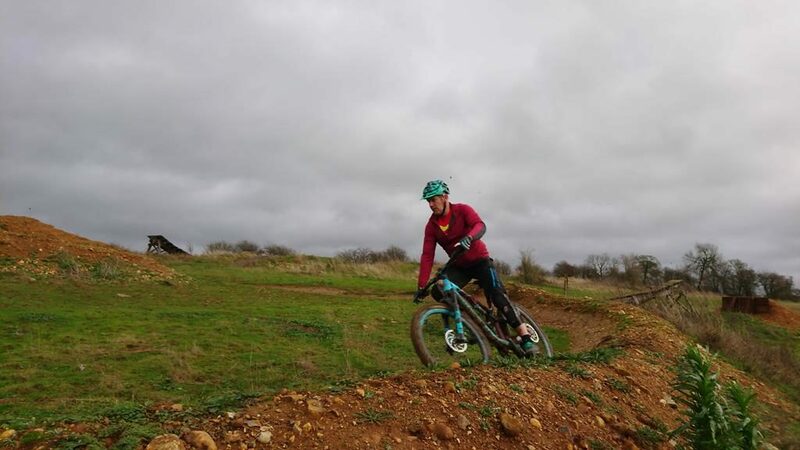 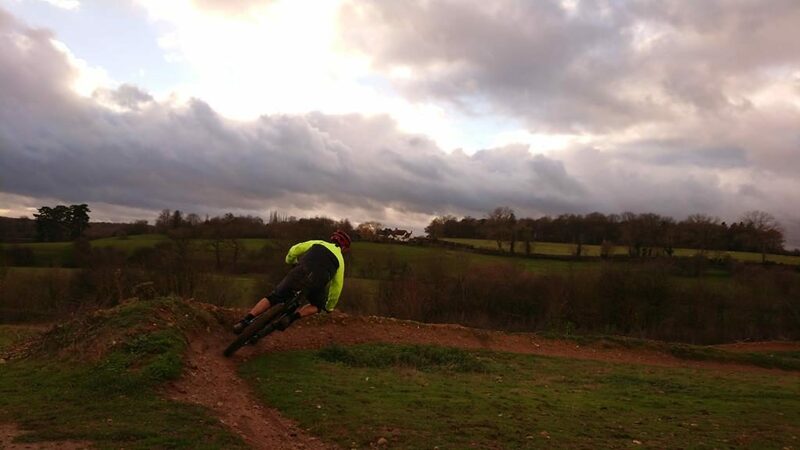 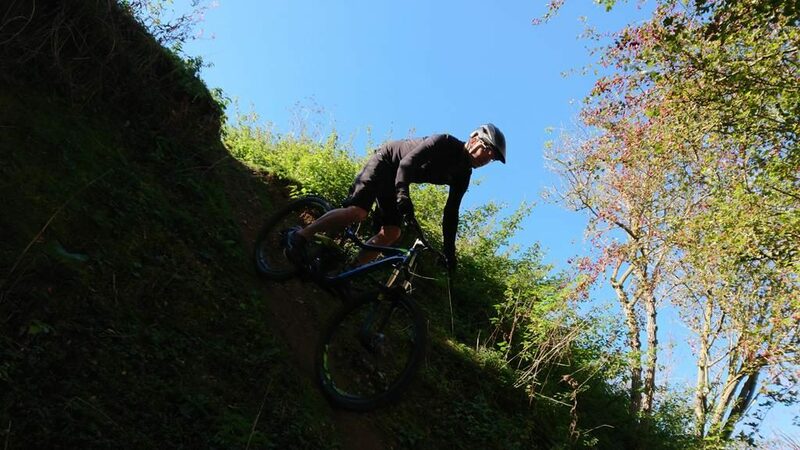 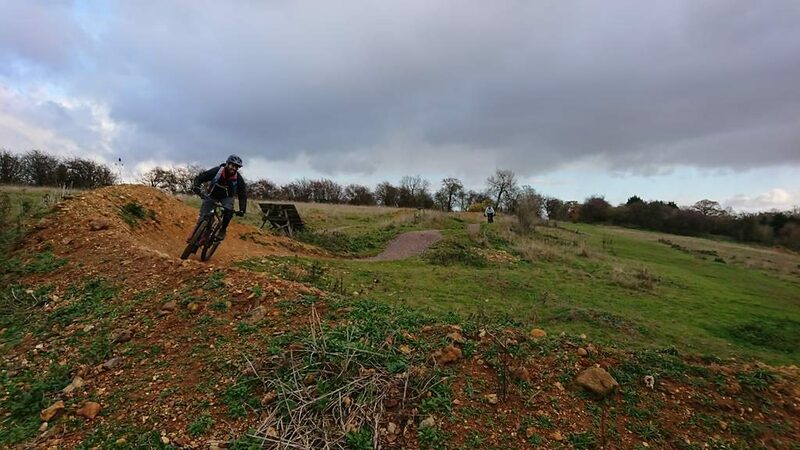 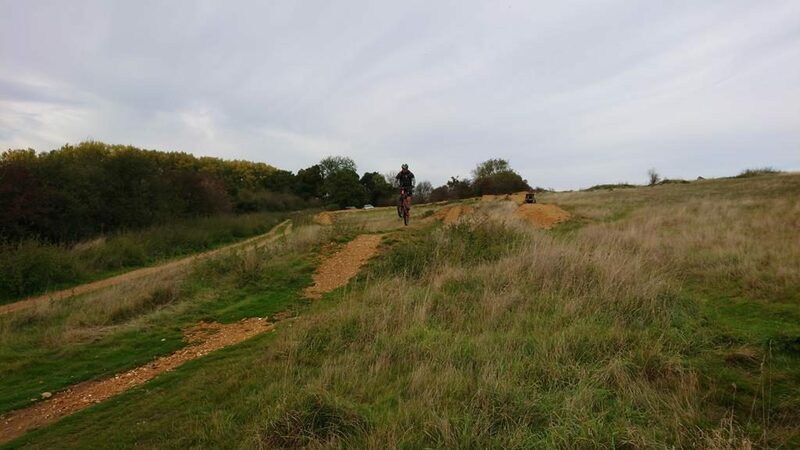 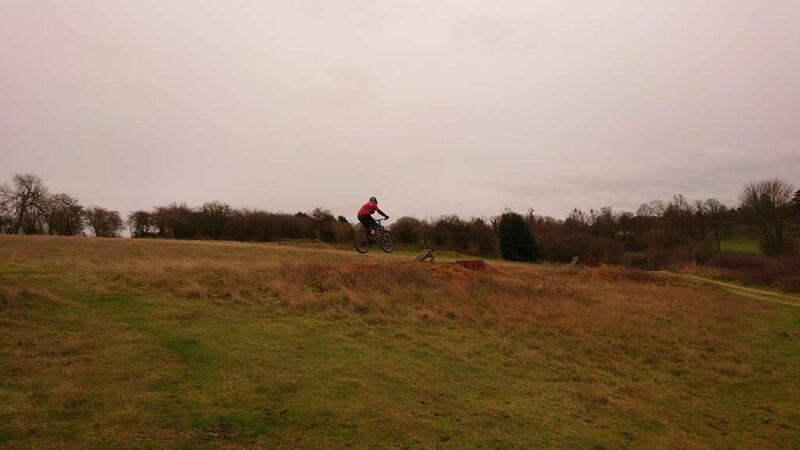 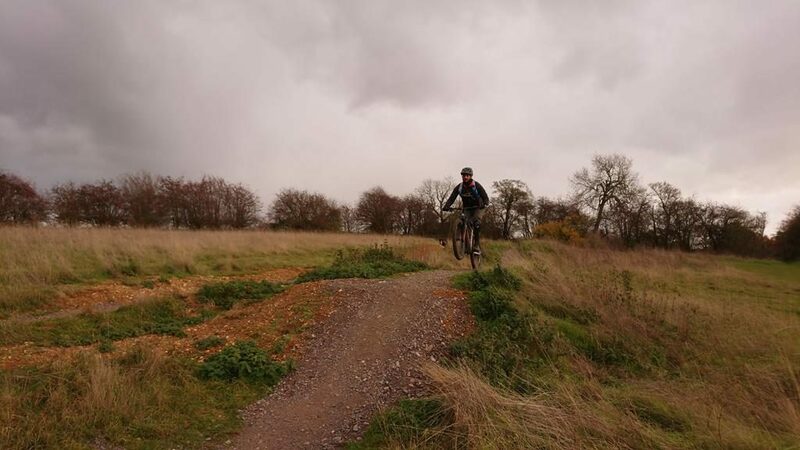 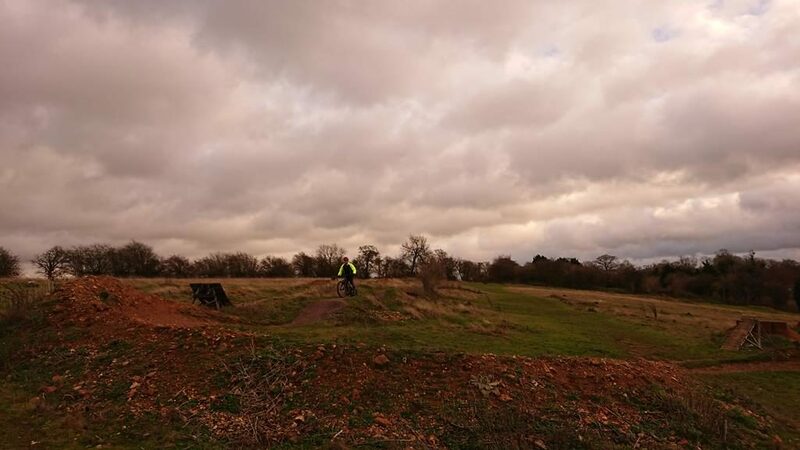 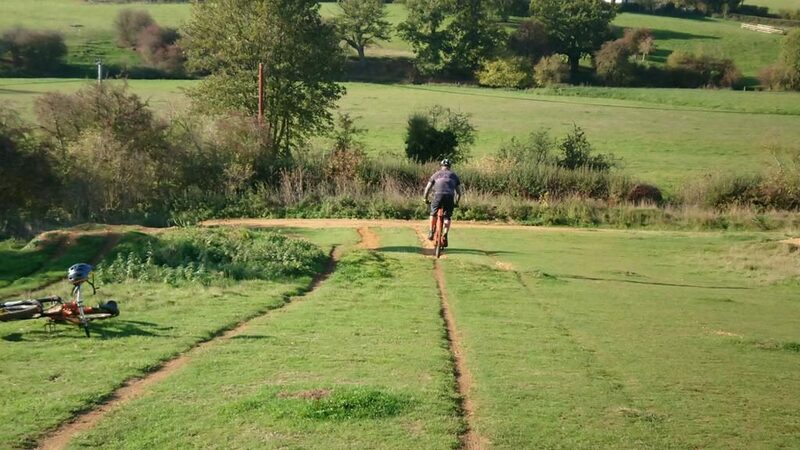 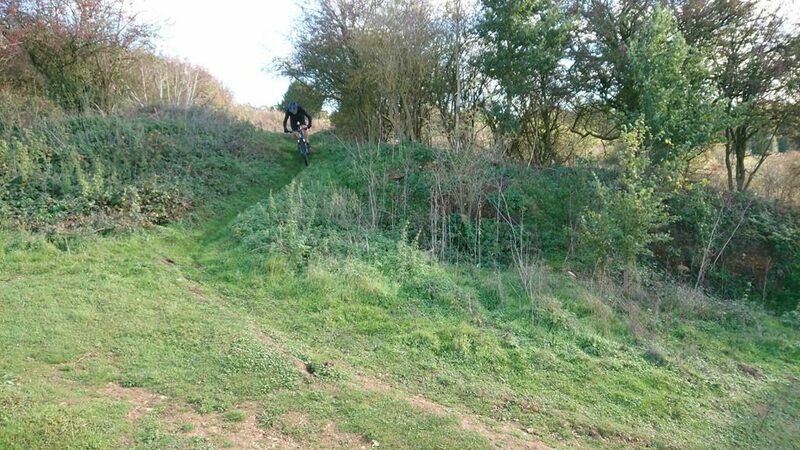 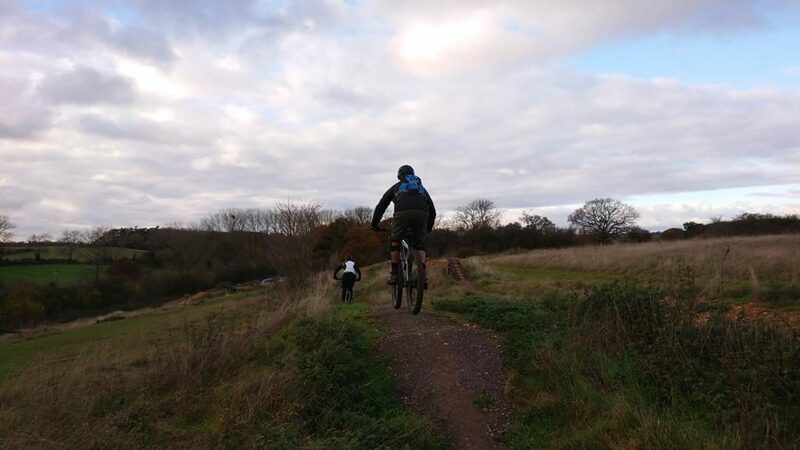 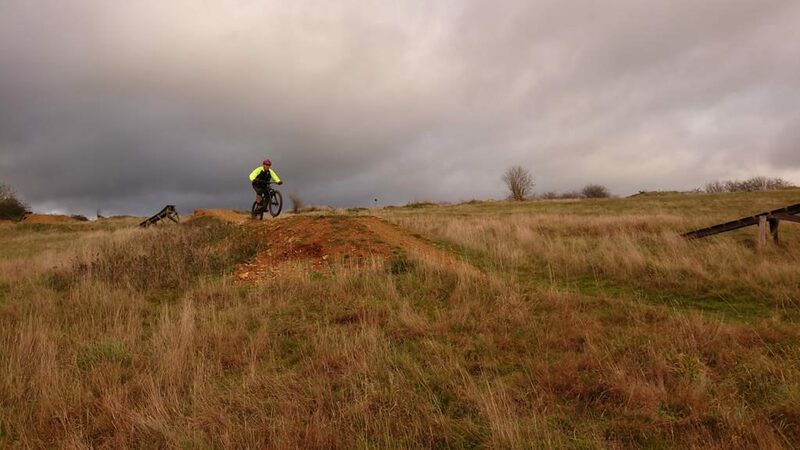 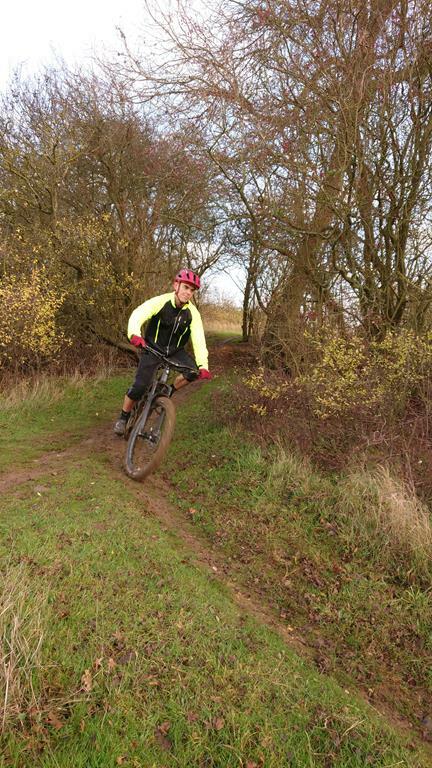 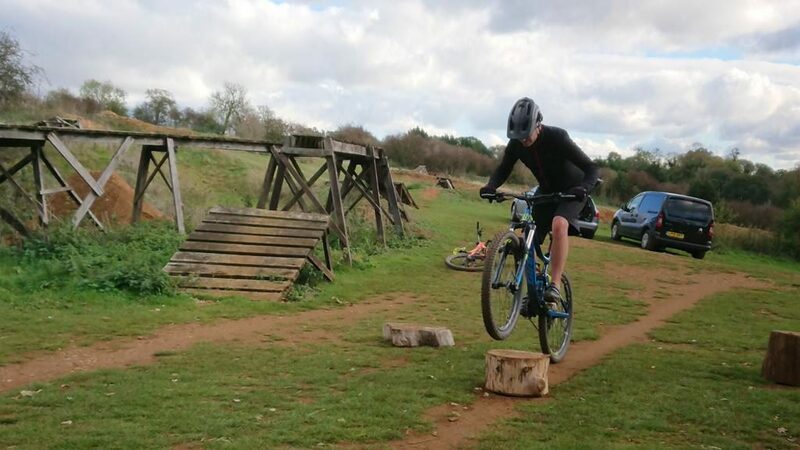 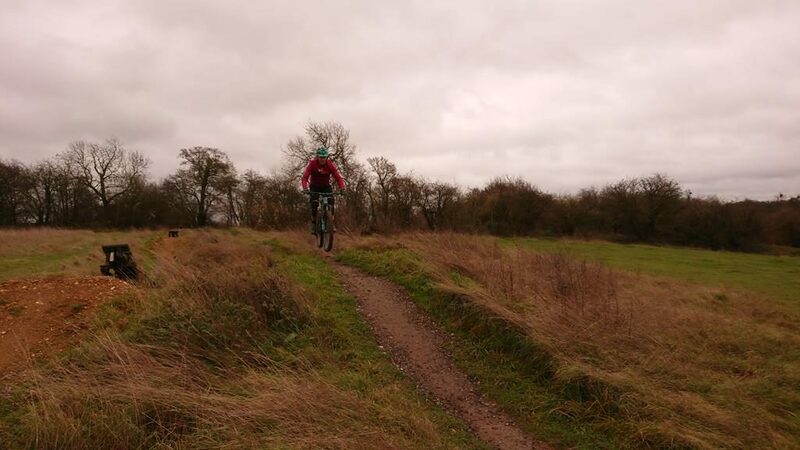 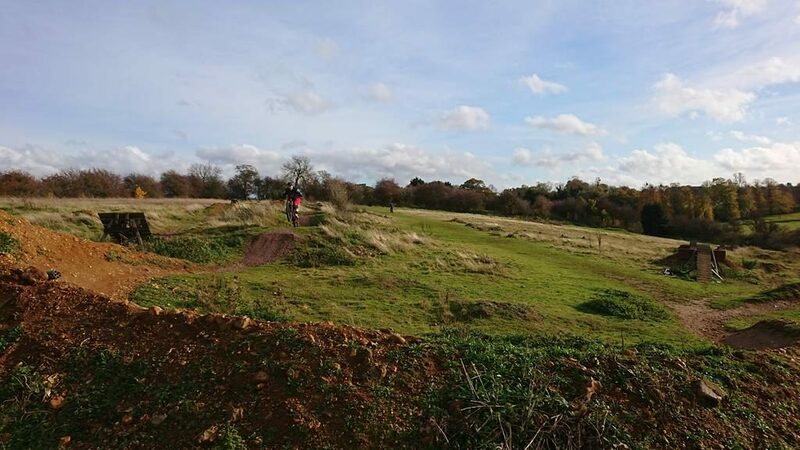 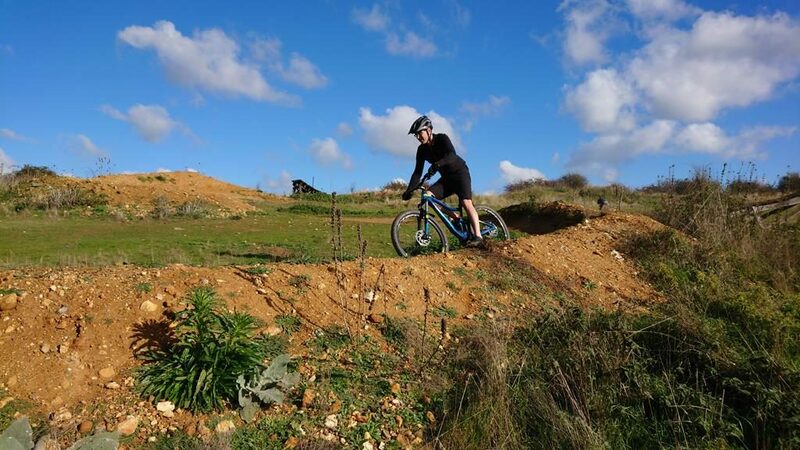 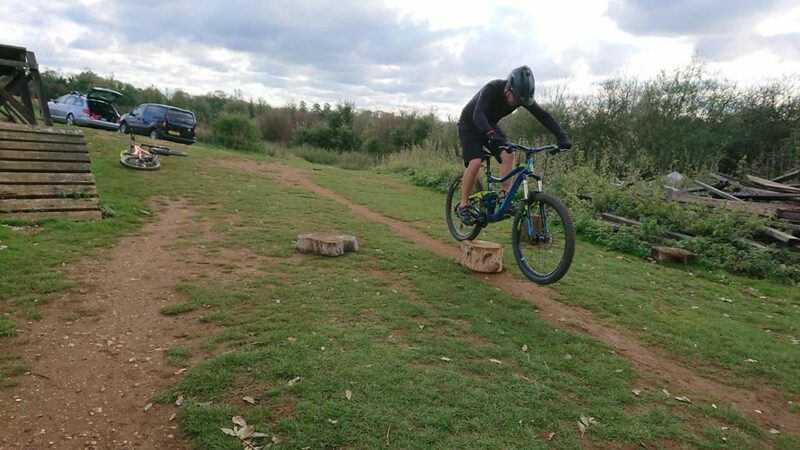 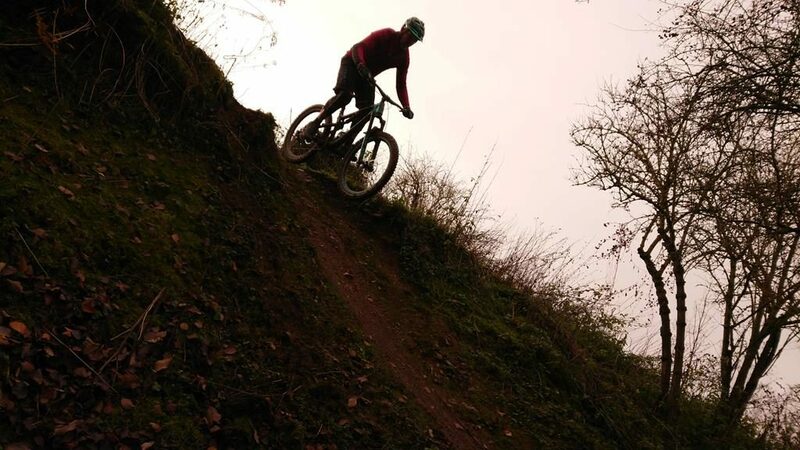 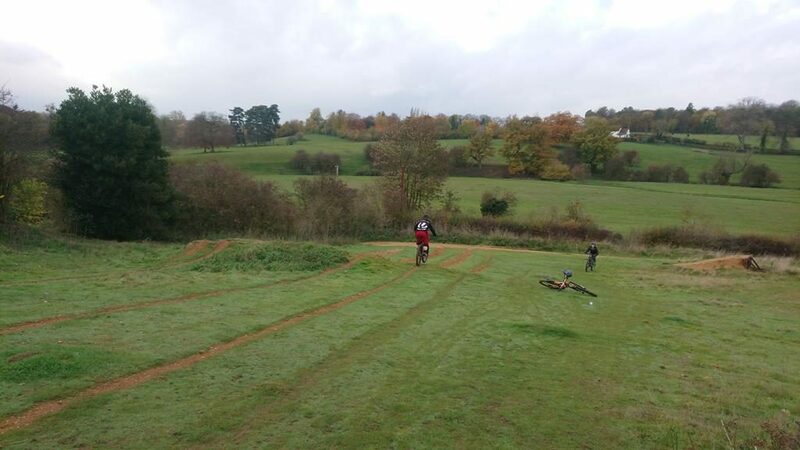 Steve rides road bikes mostly but began riding mtb last year and wanted to come to see me for mountain bike skills coaching after recommendations from fellow riders. 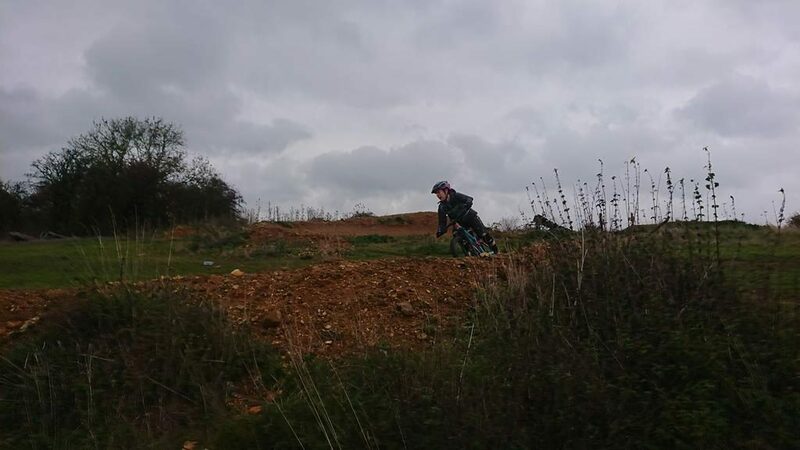 I was able to use he experiences from other sports to get the most out of his session. 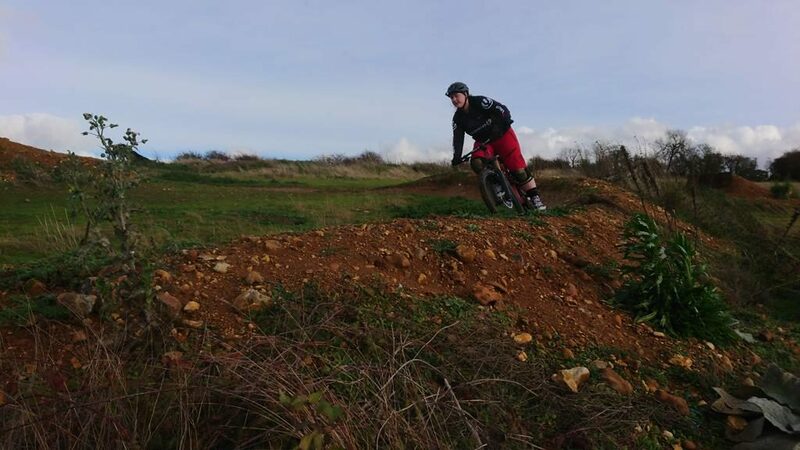 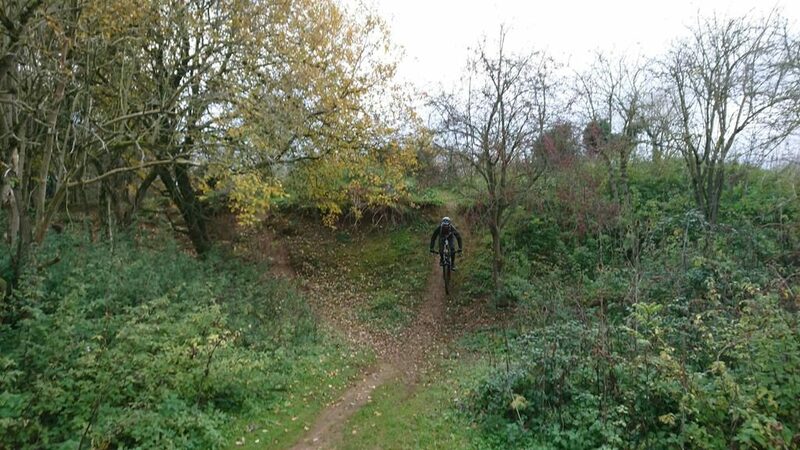 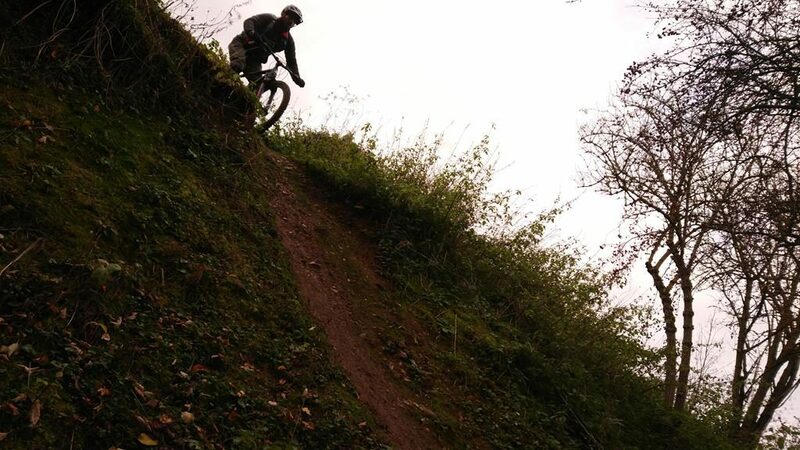 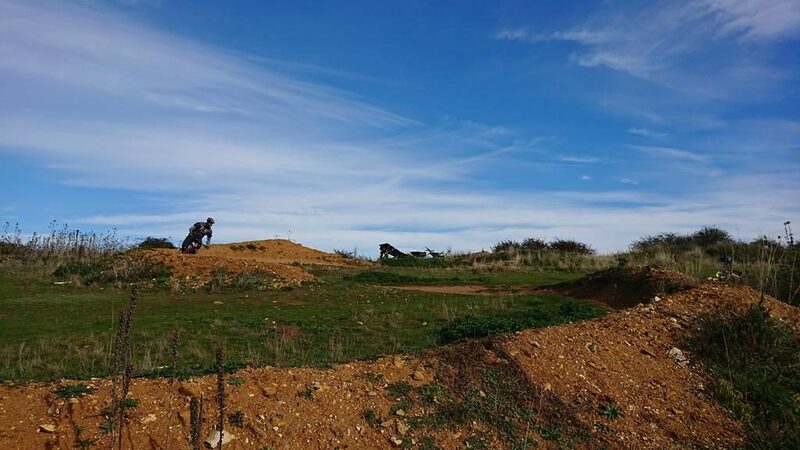 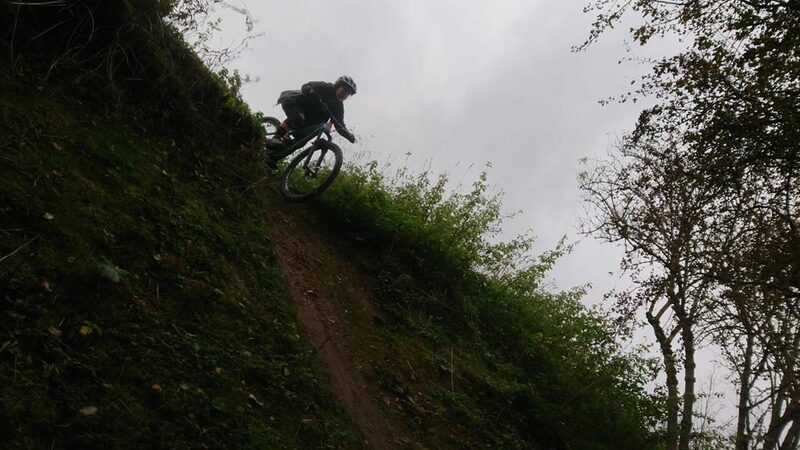 He wanted to know why he struggled in berms and drops and why steep sections always felt sketchy. 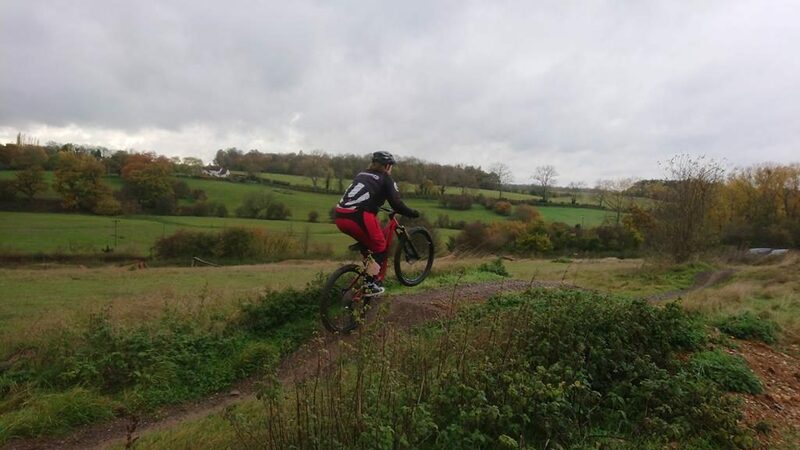 I worked on his positioning in all areas and his footwork in turn and the change was immediate.